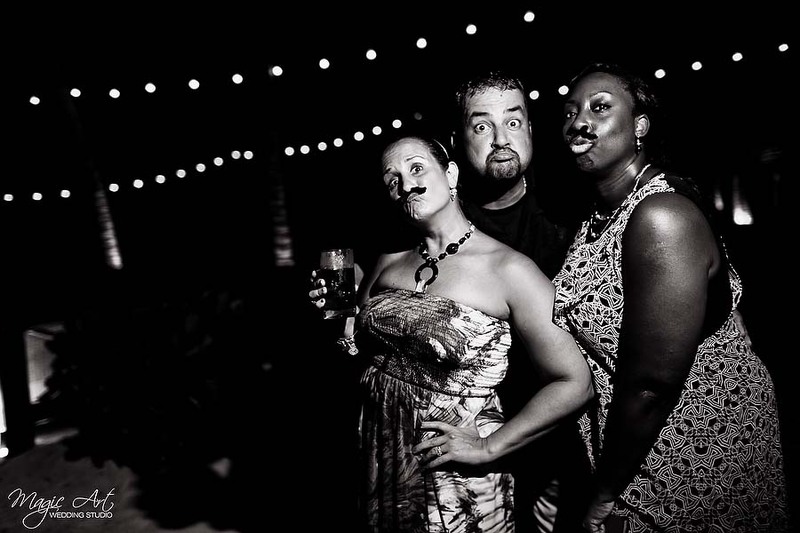 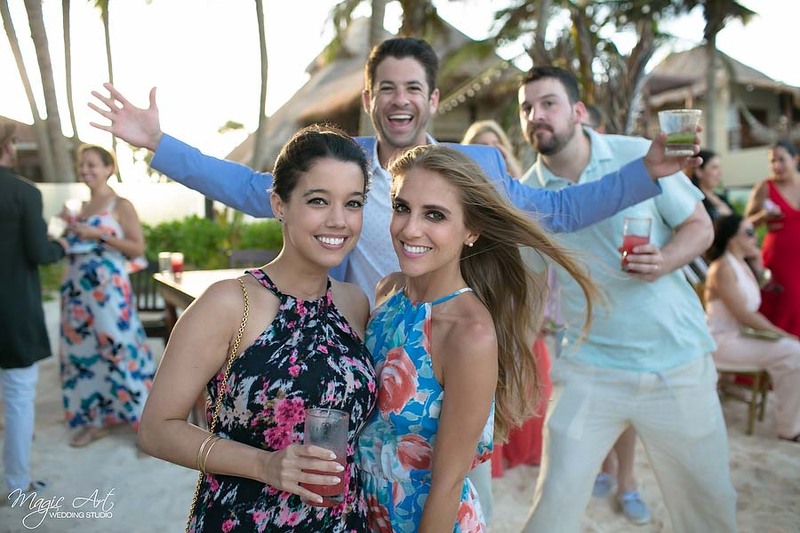 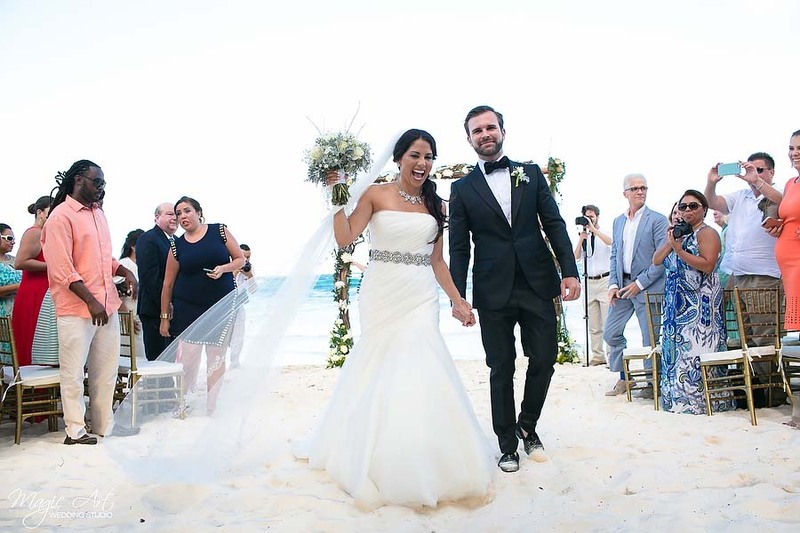 Ana and José Resort at Tulum Wedding. 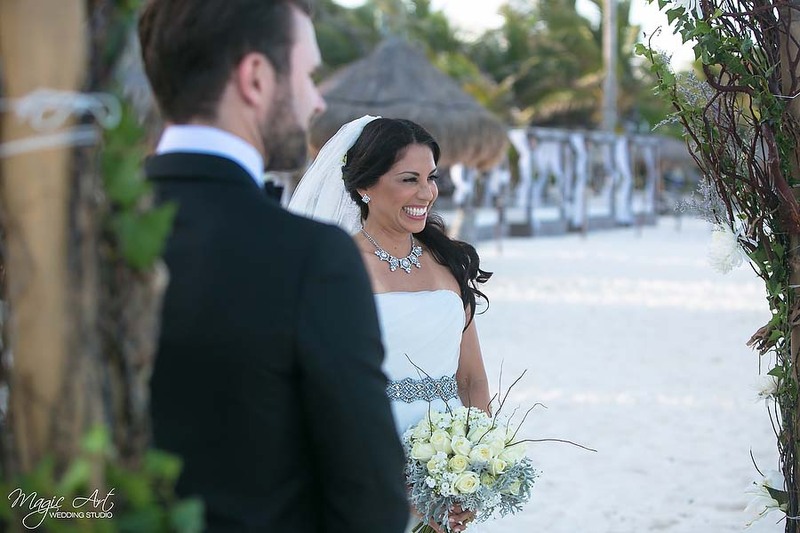 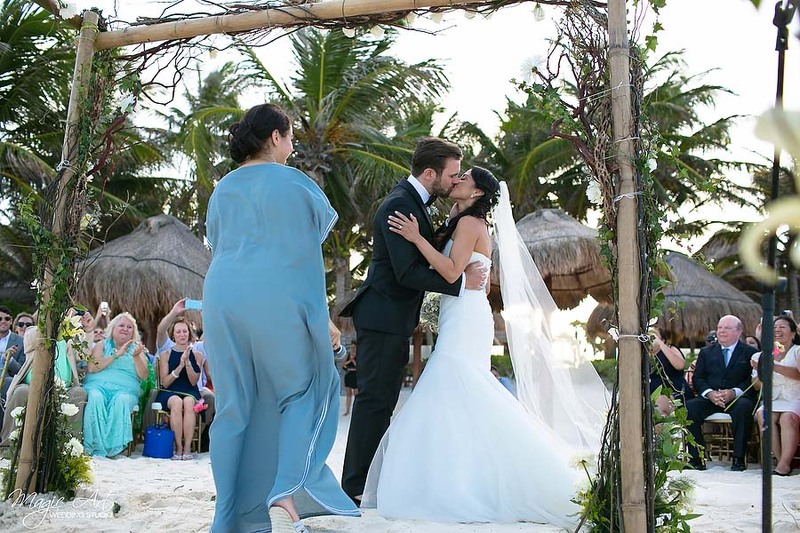 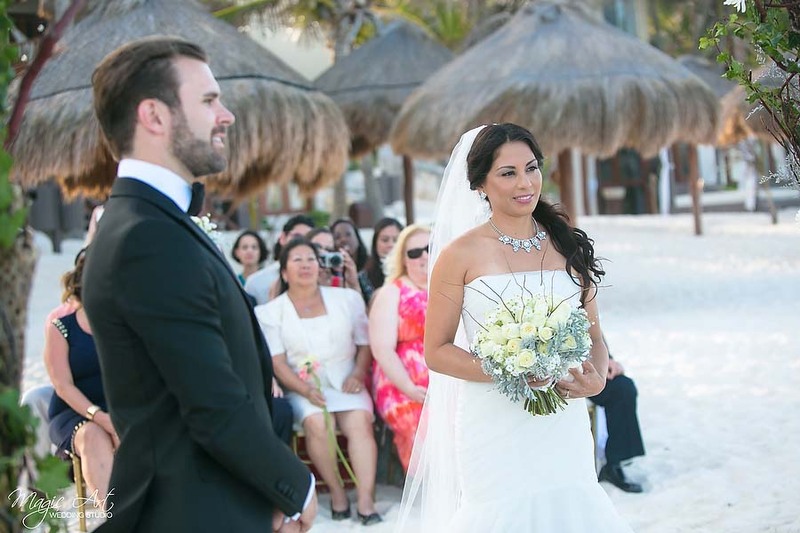 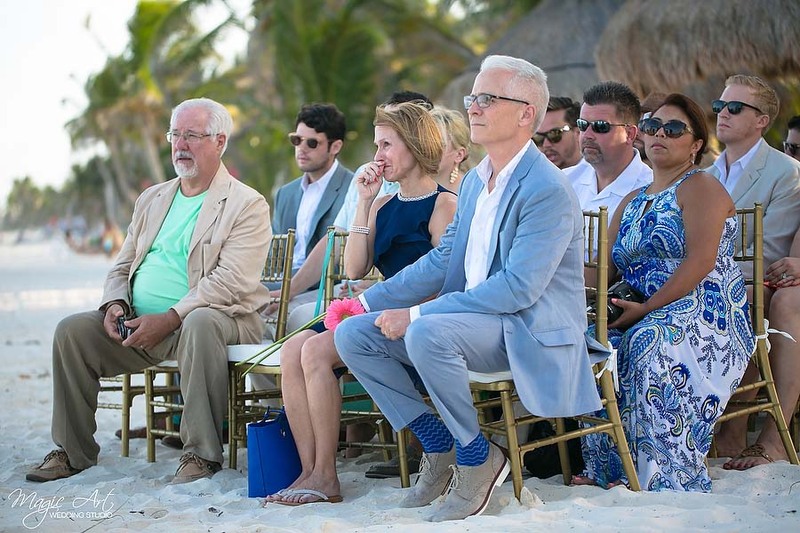 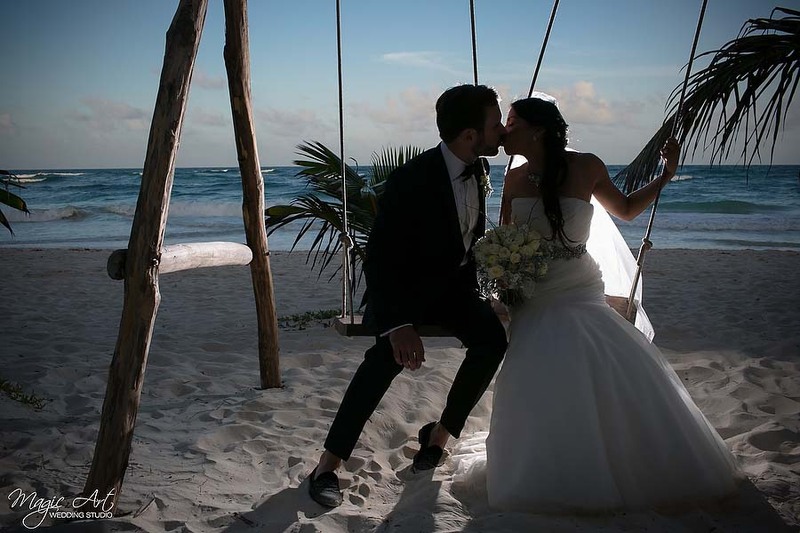 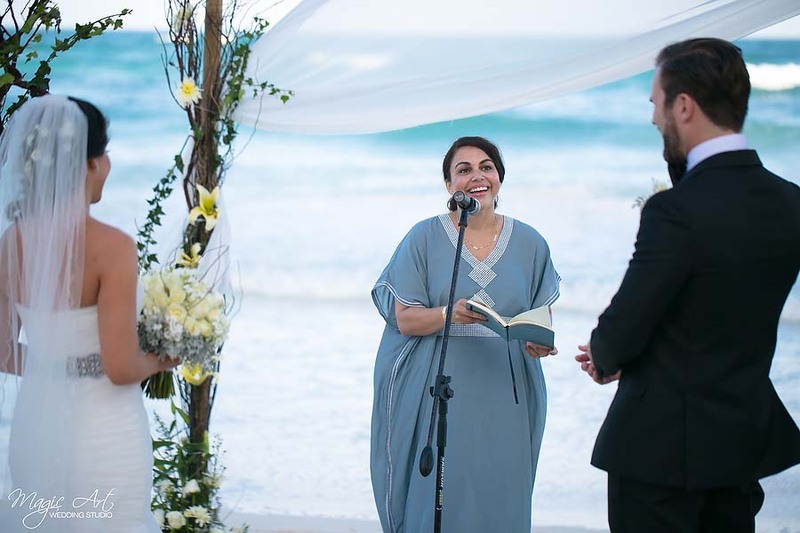 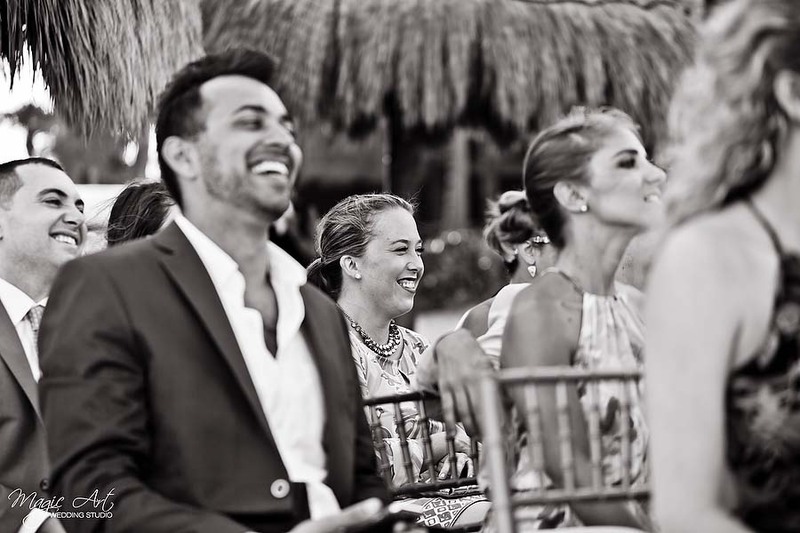 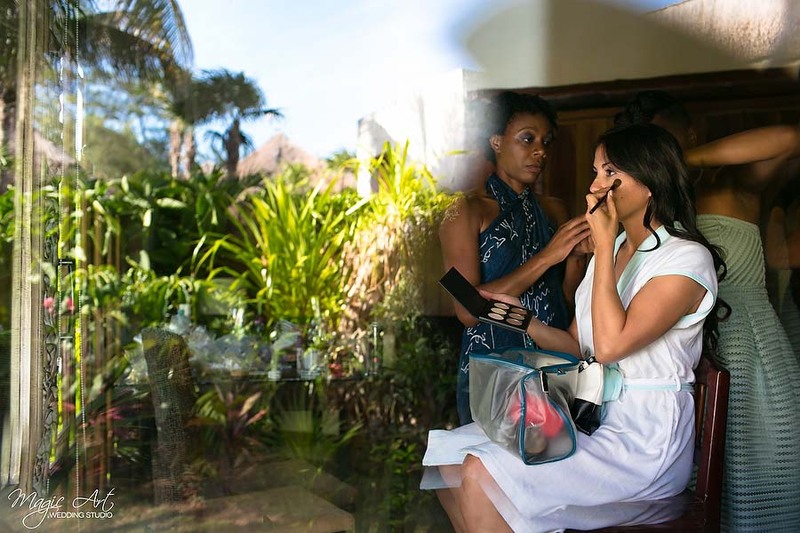 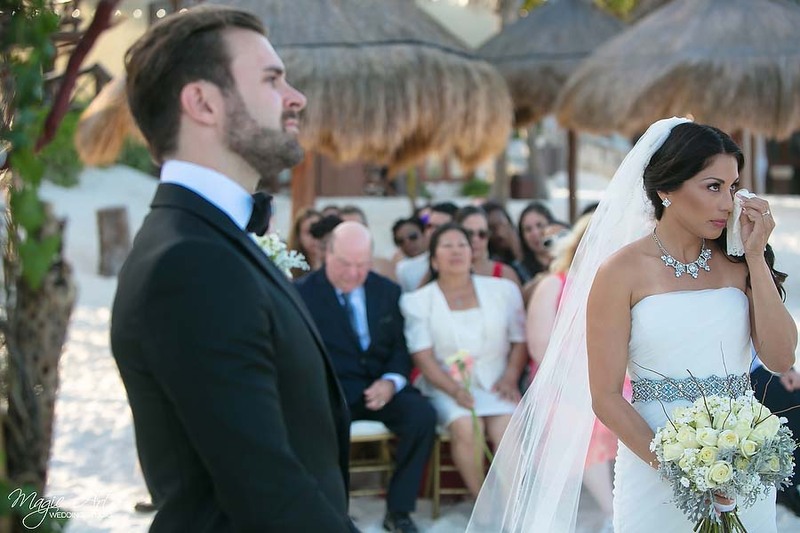 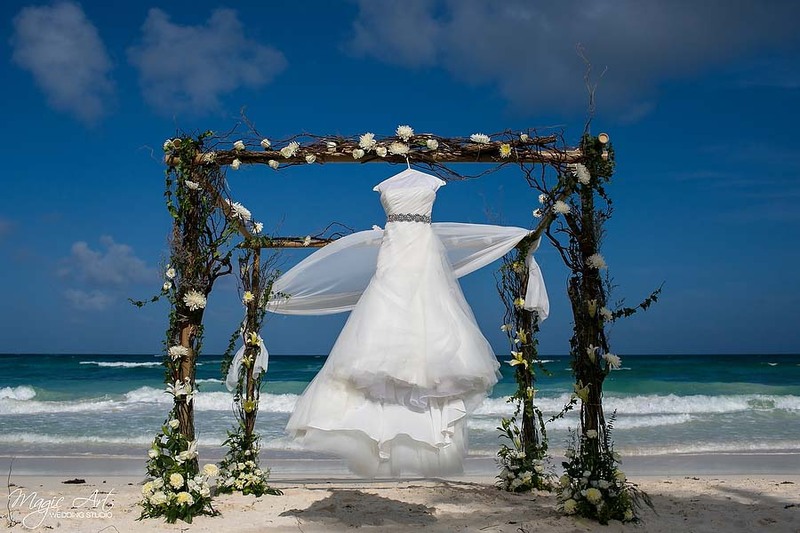 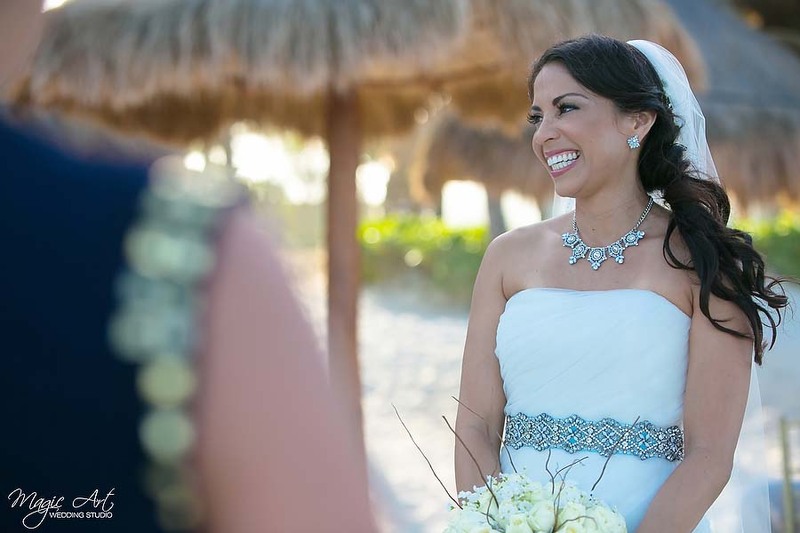 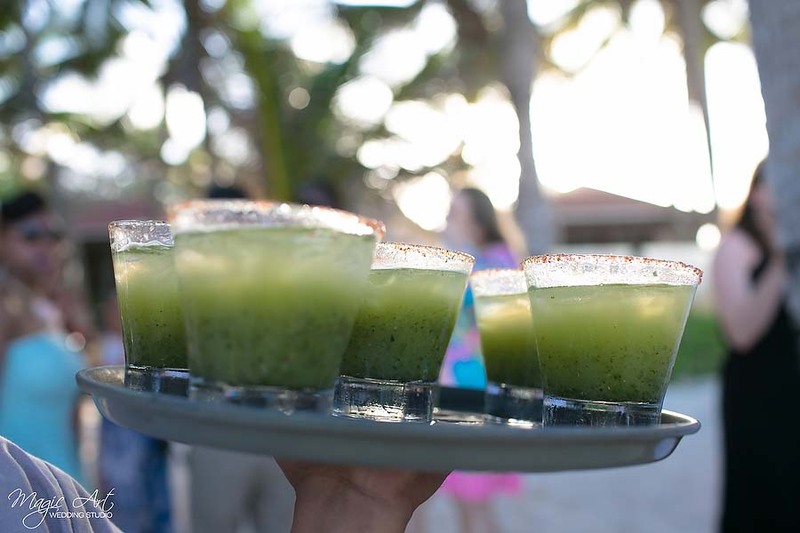 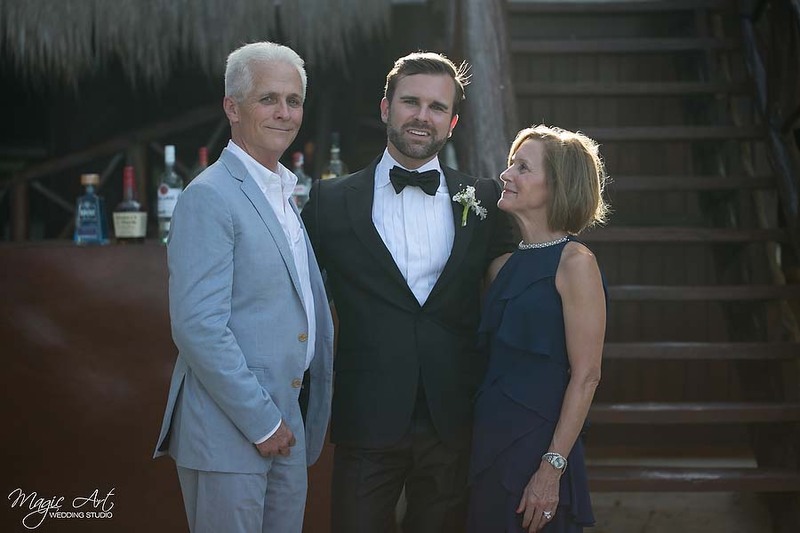 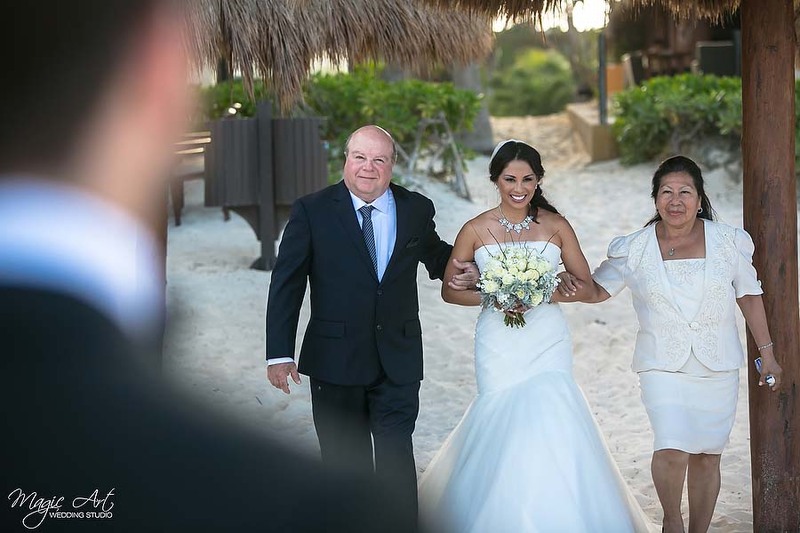 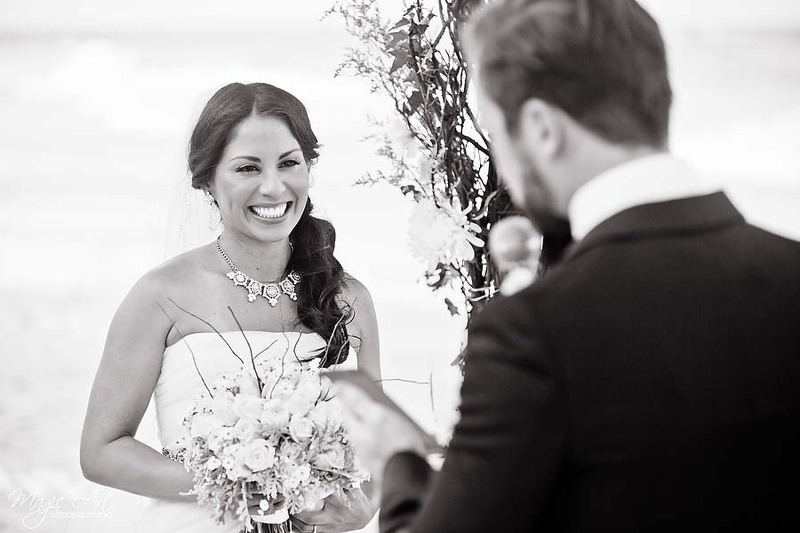 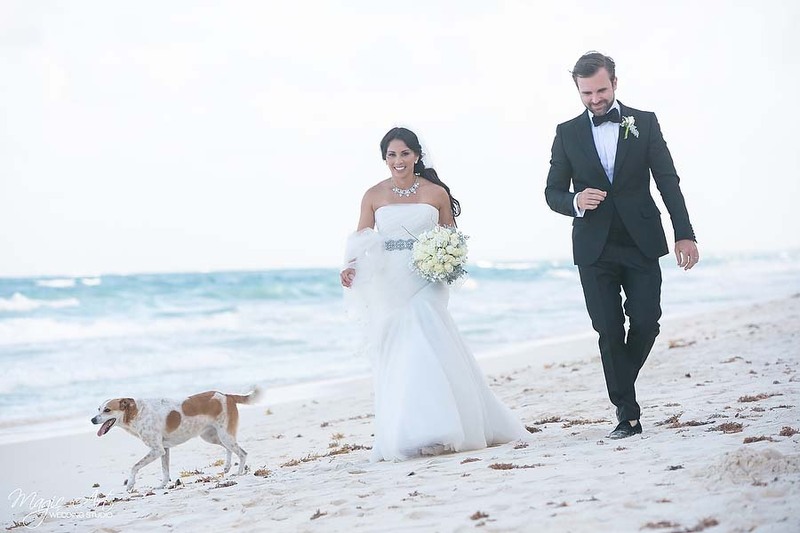 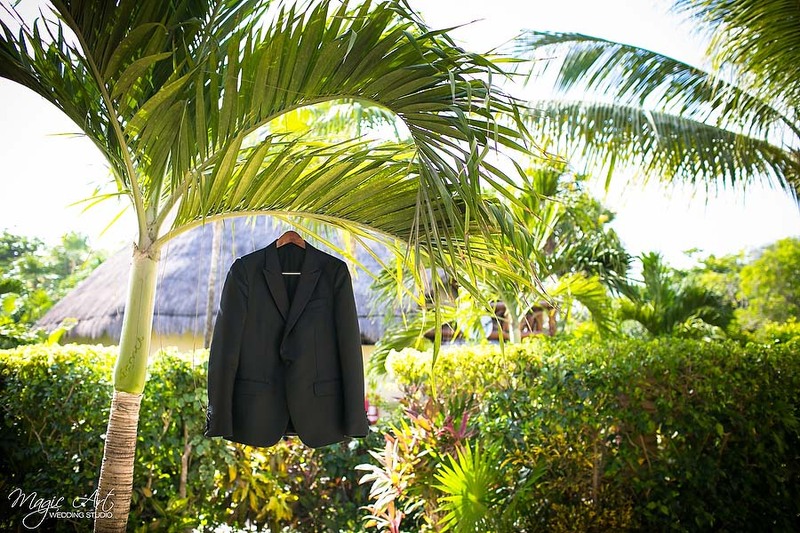 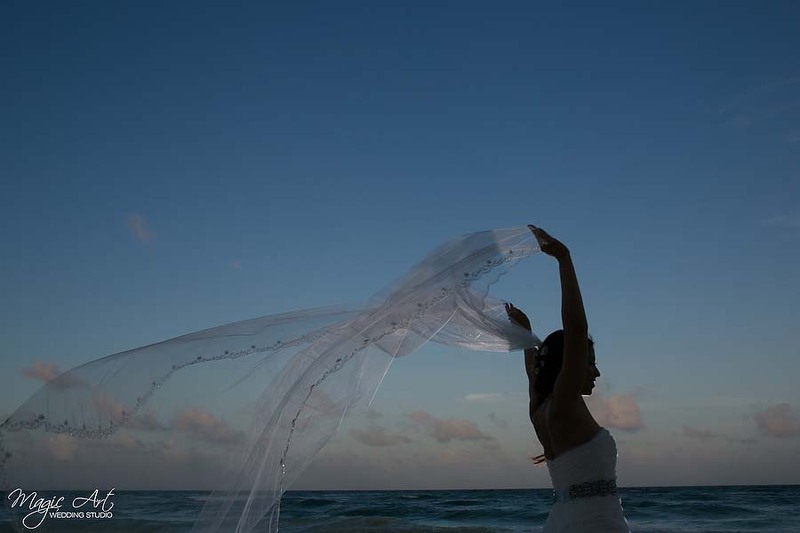 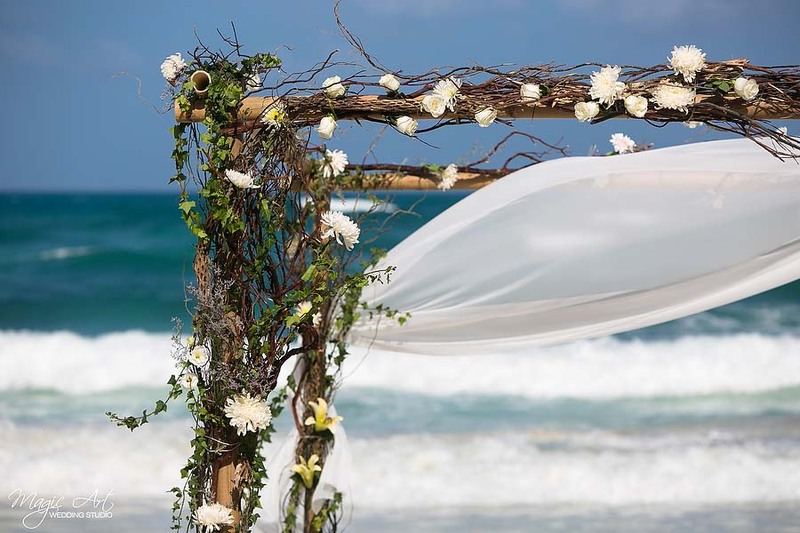 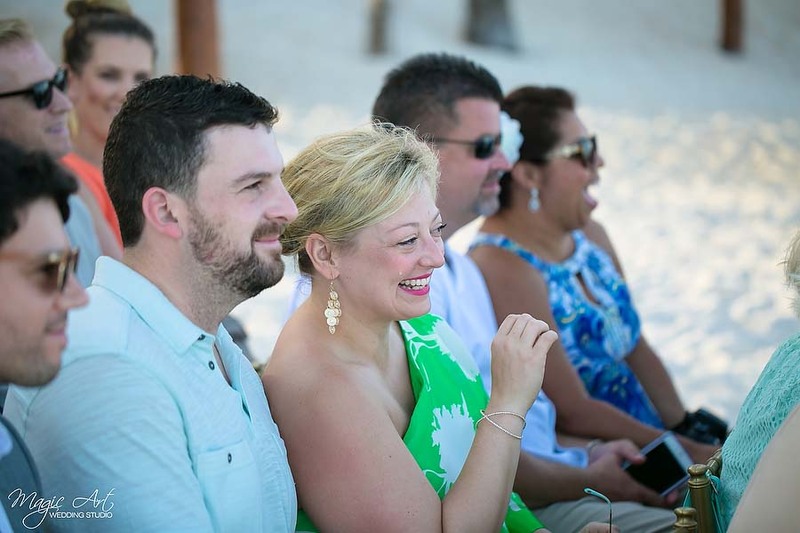 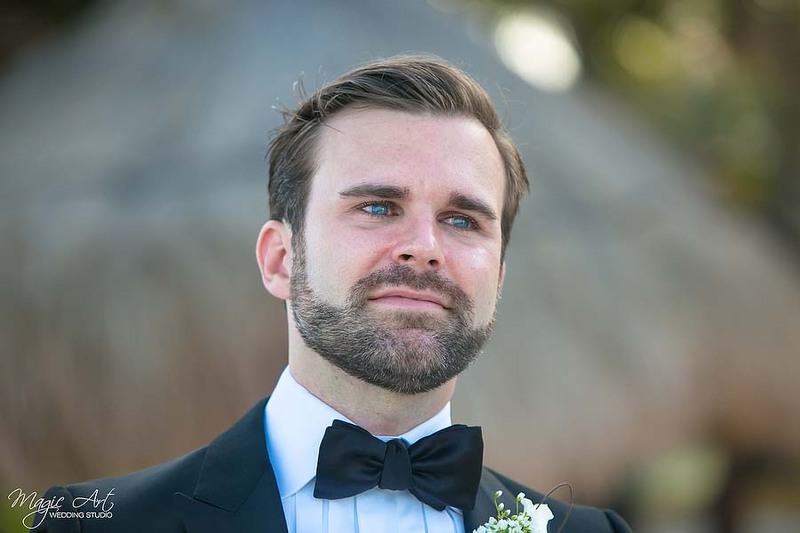 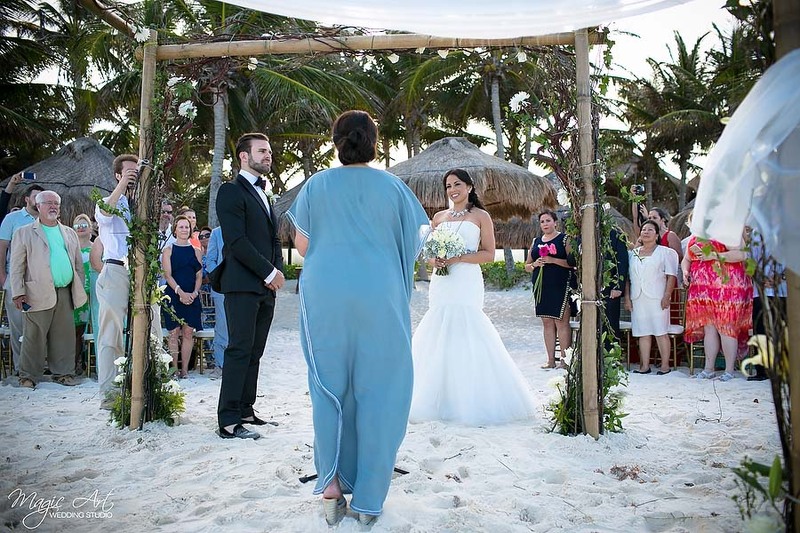 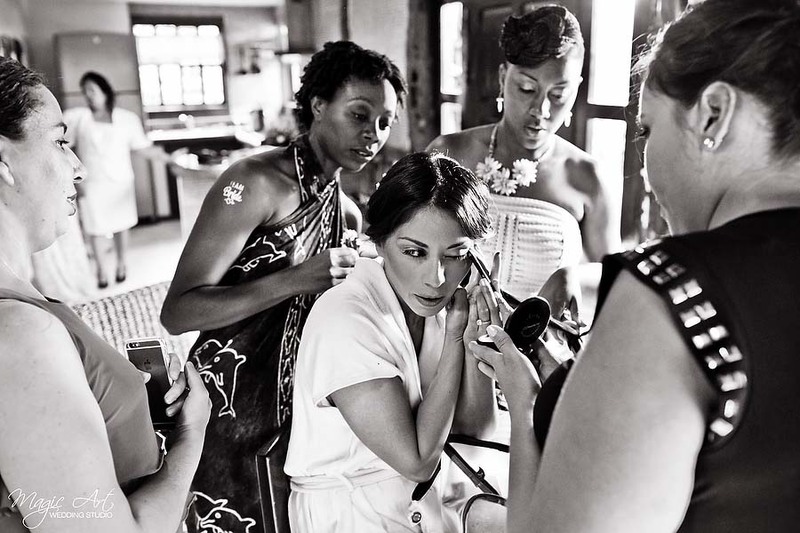 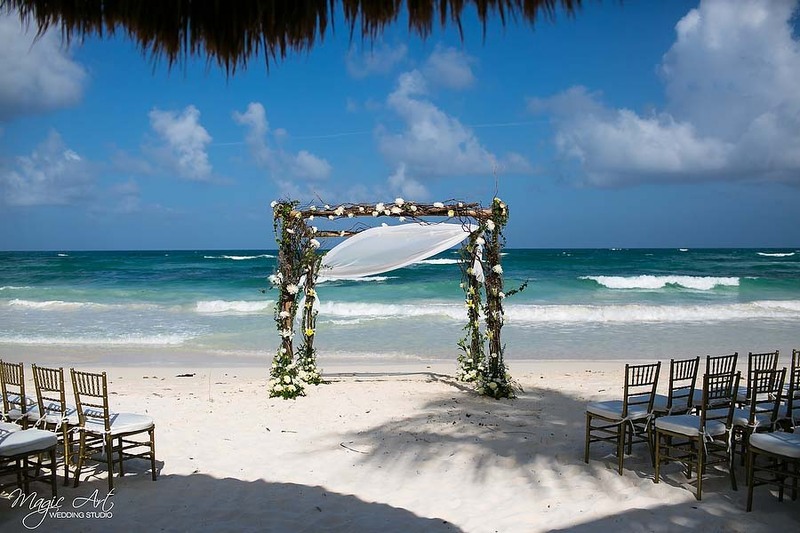 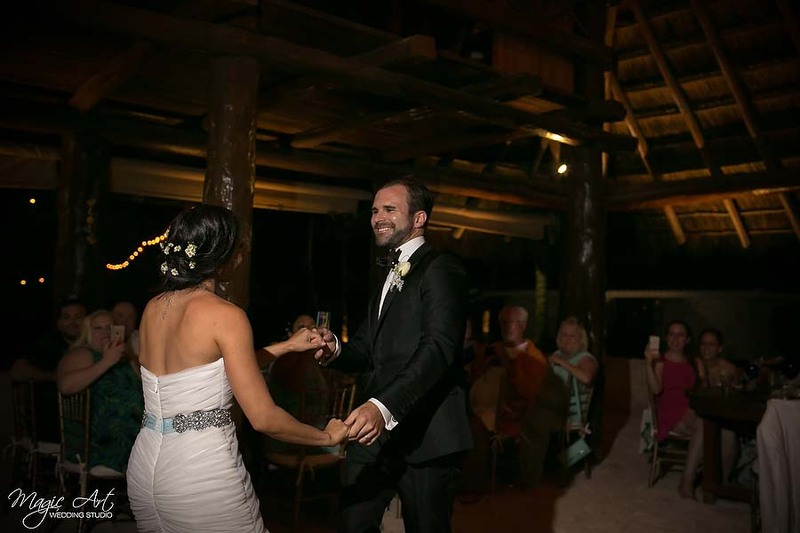 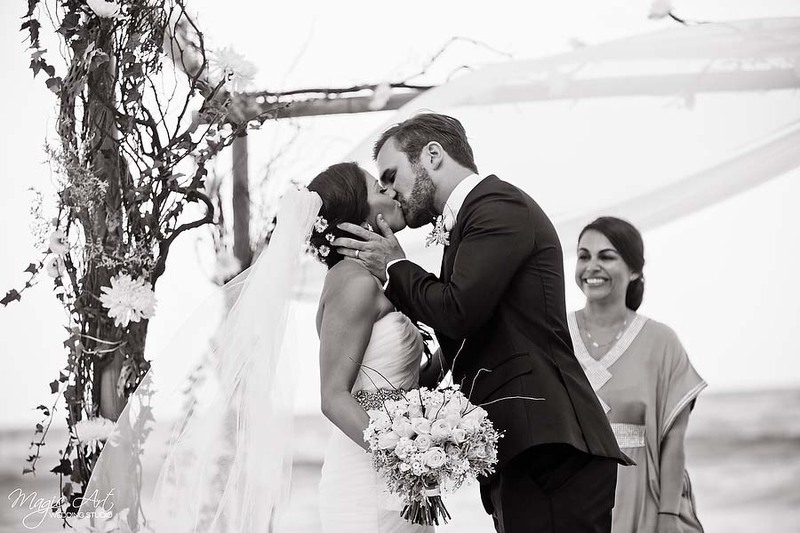 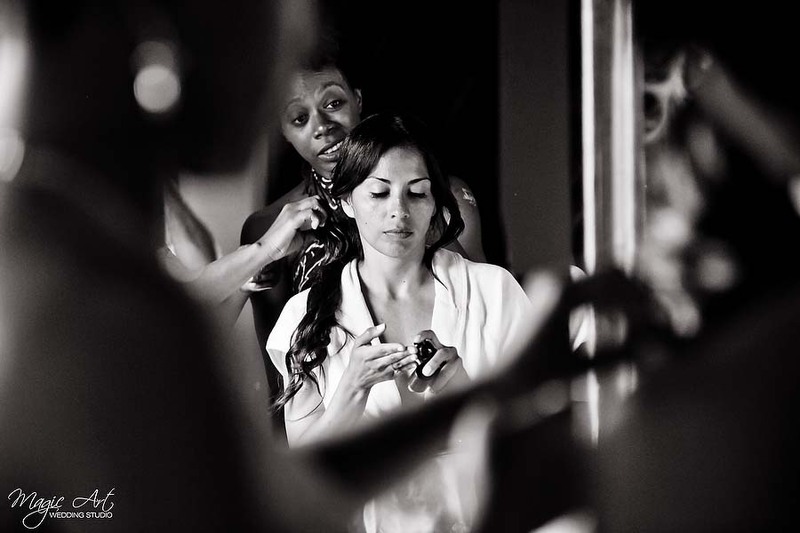 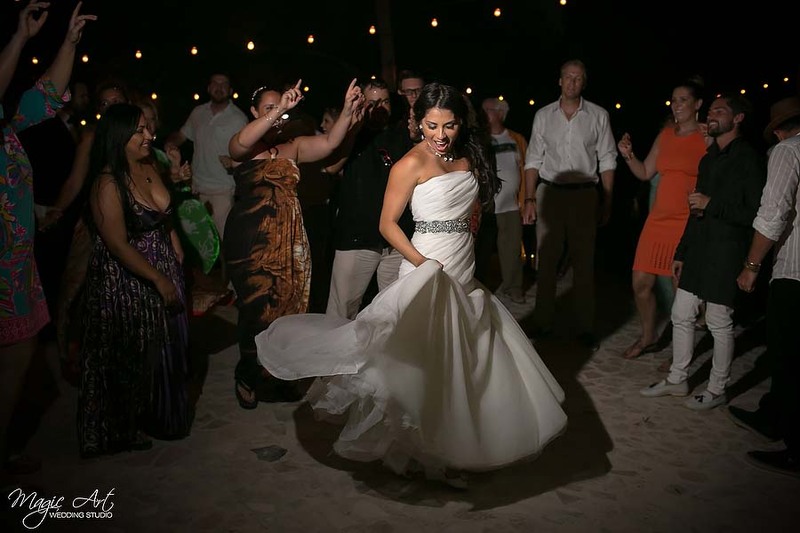 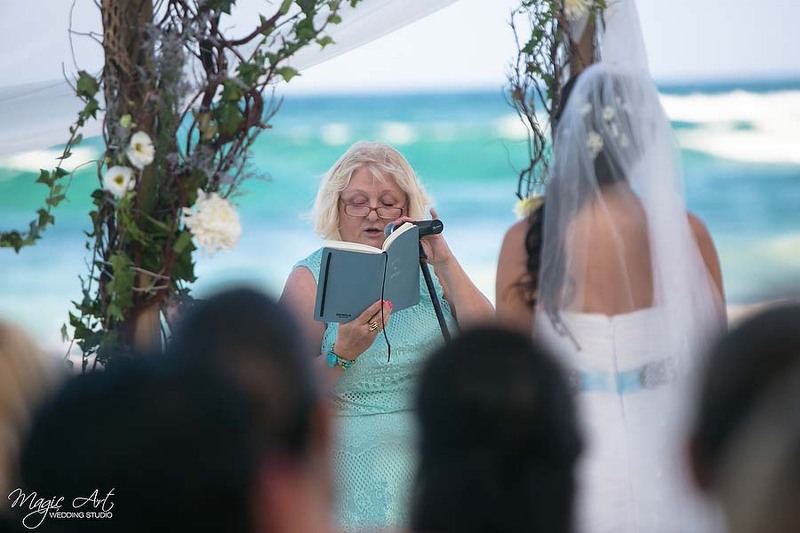 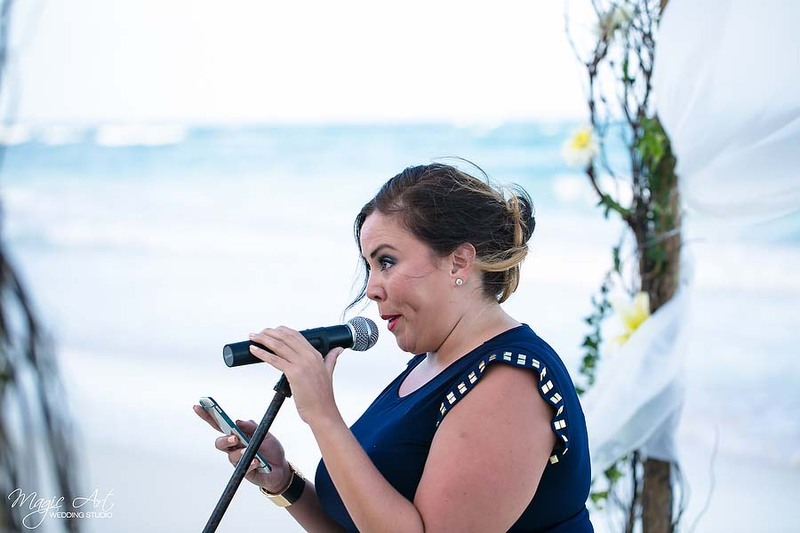 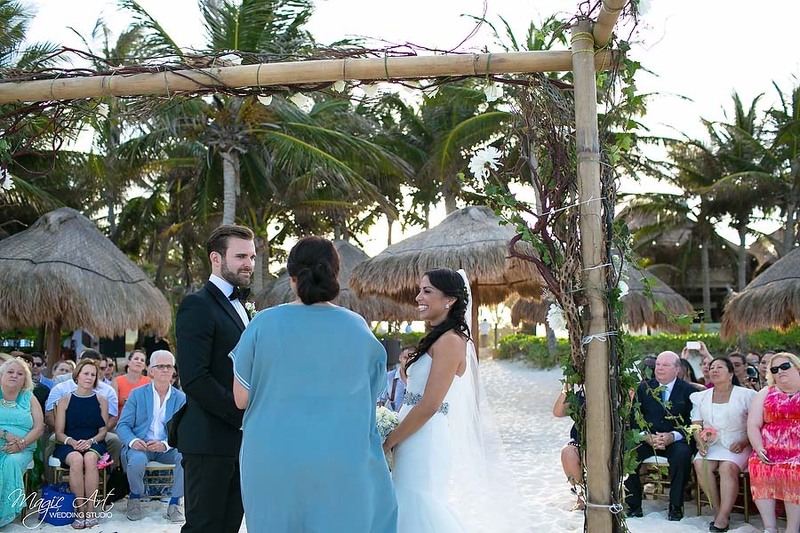 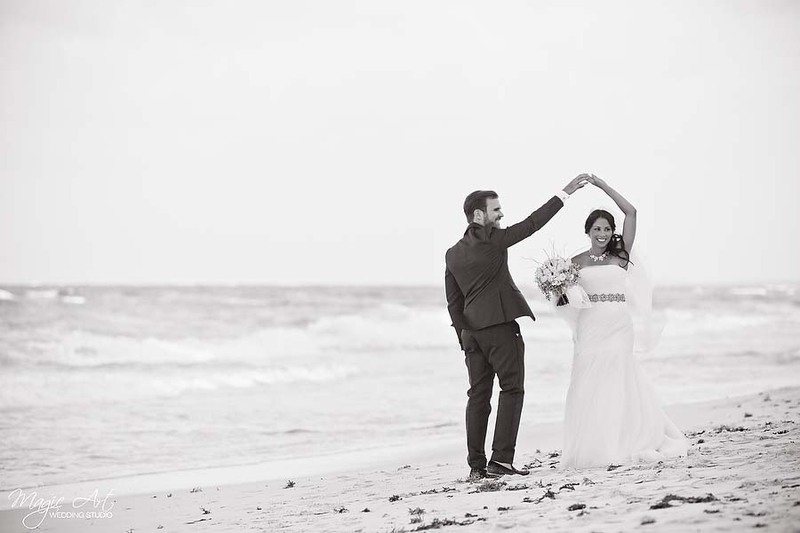 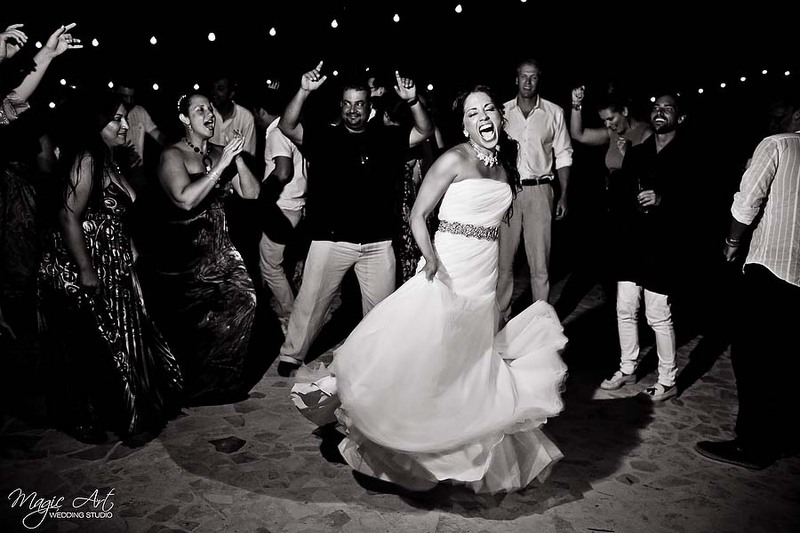 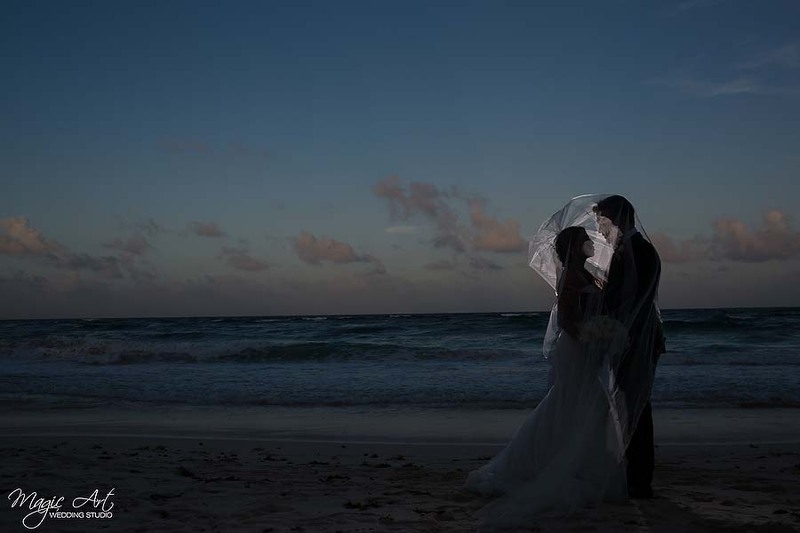 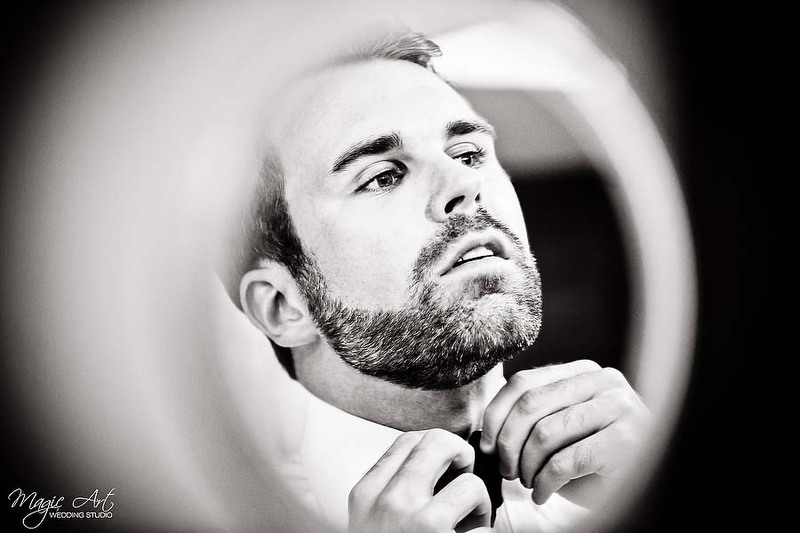 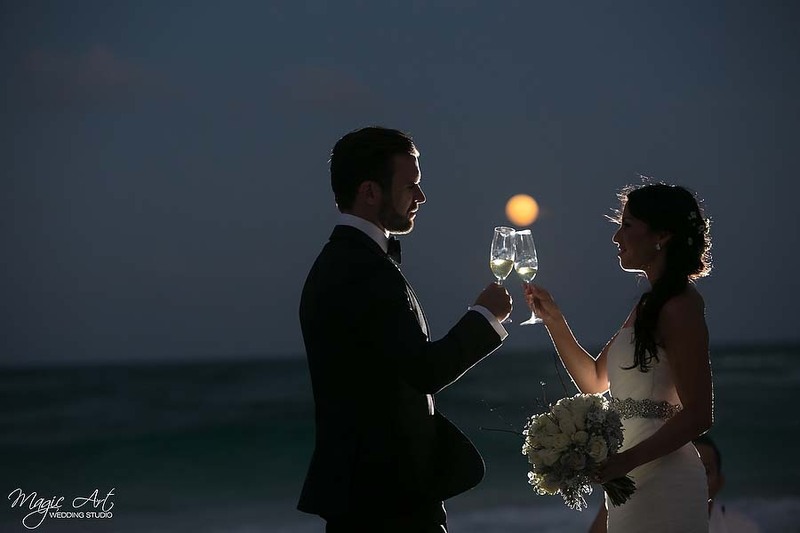 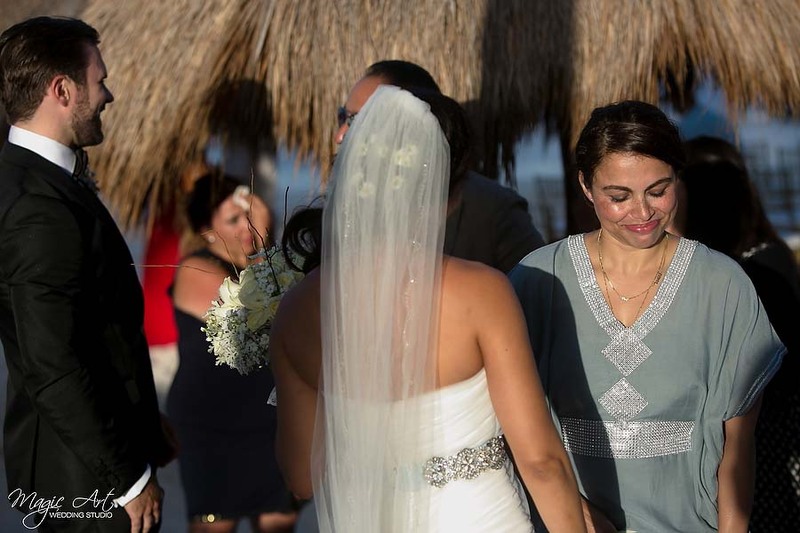 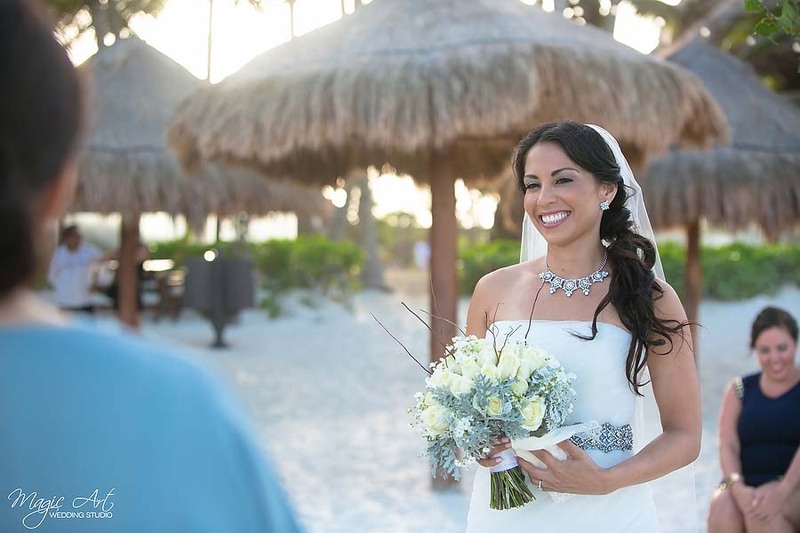 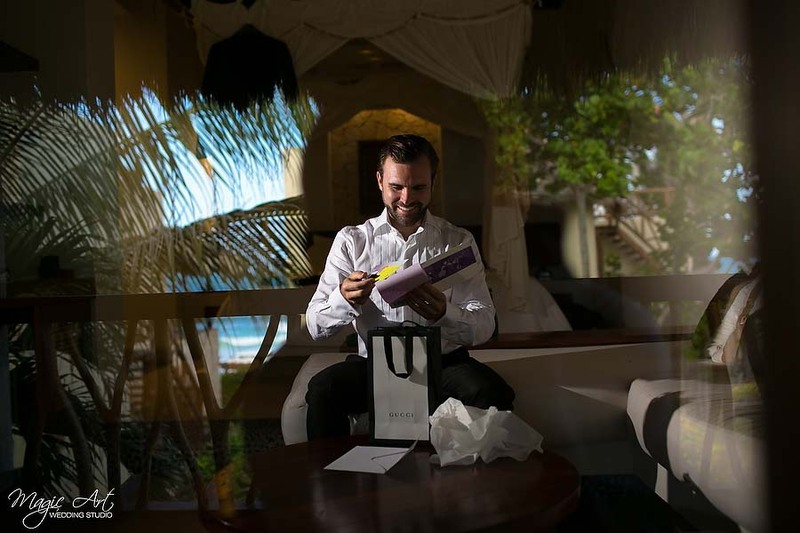 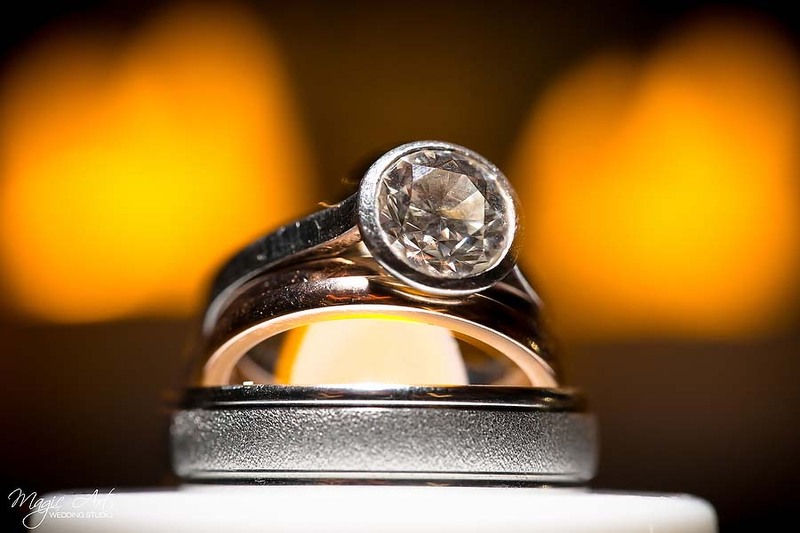 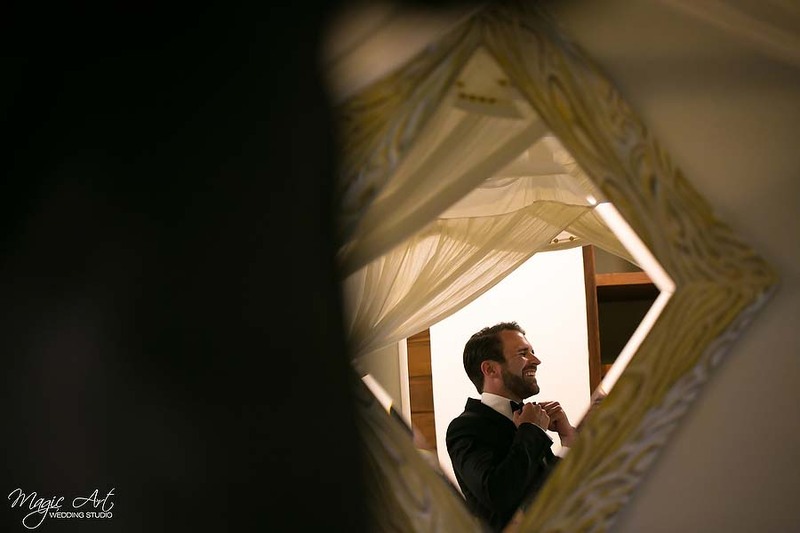 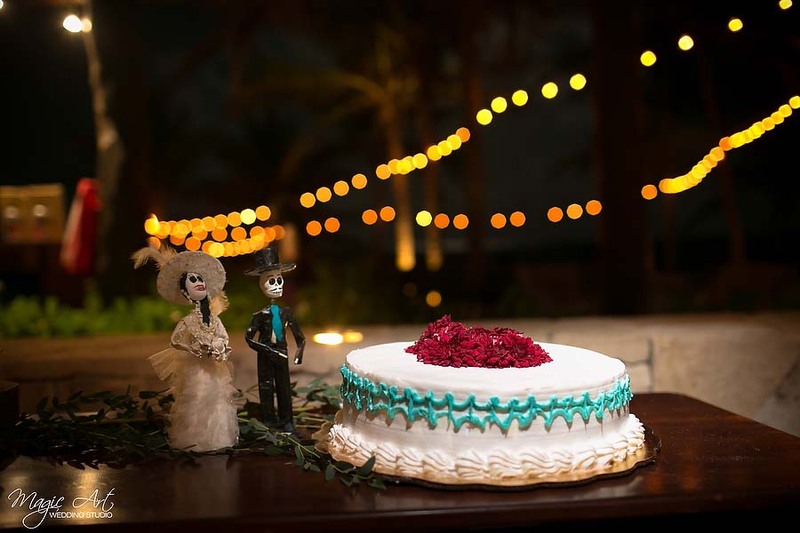 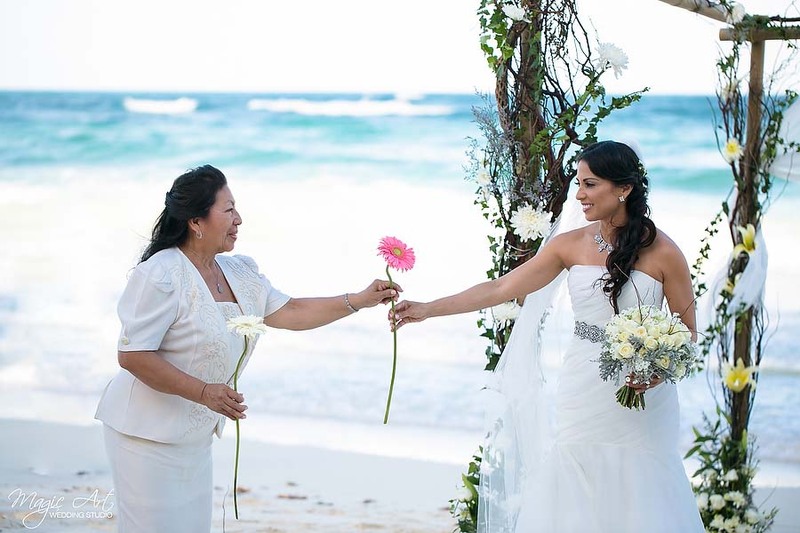 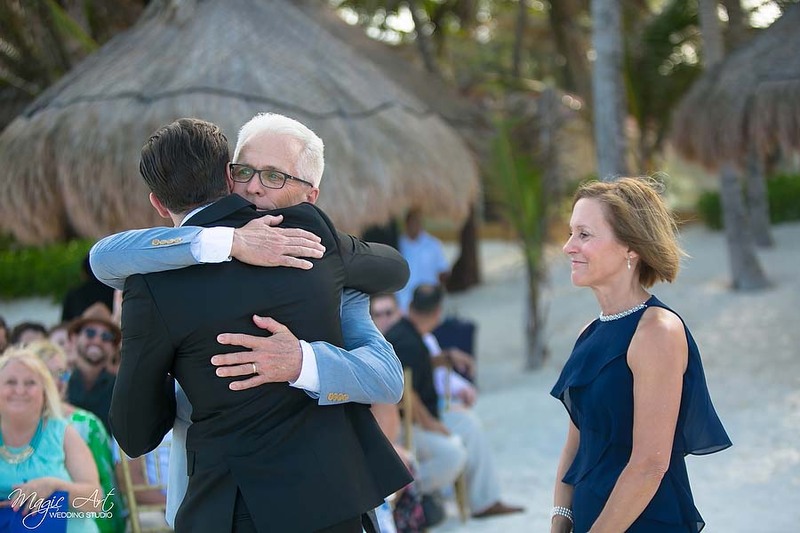 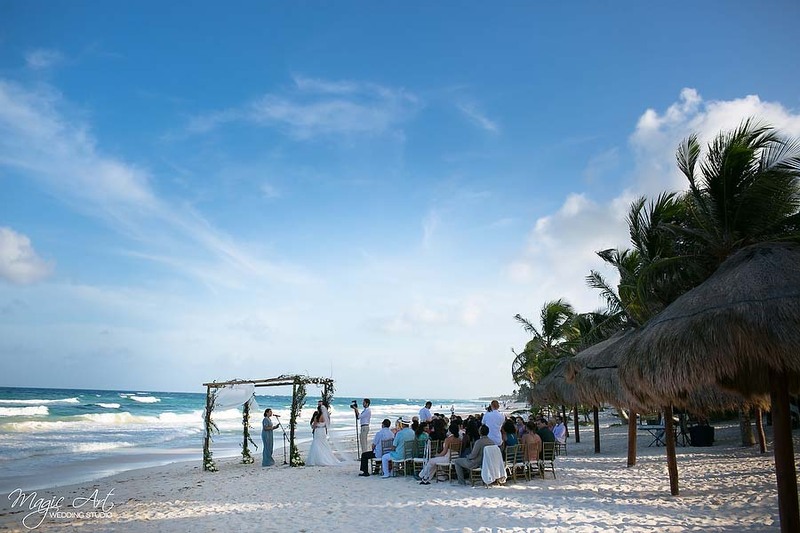 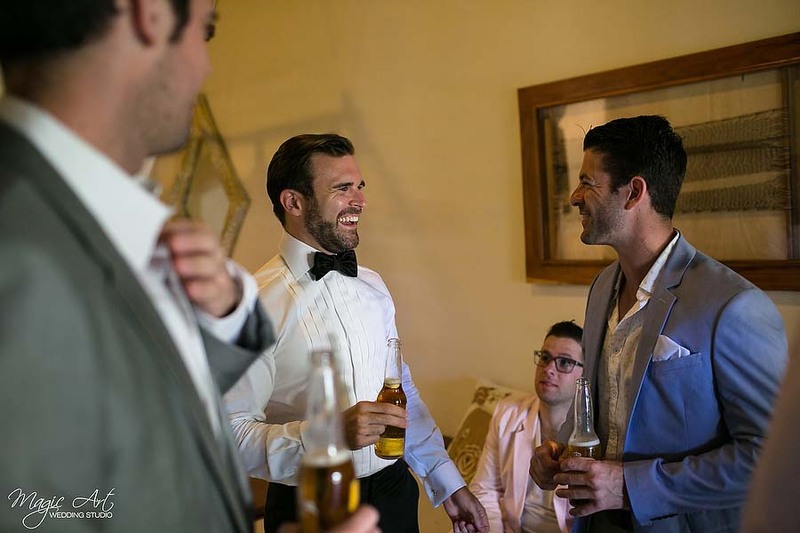 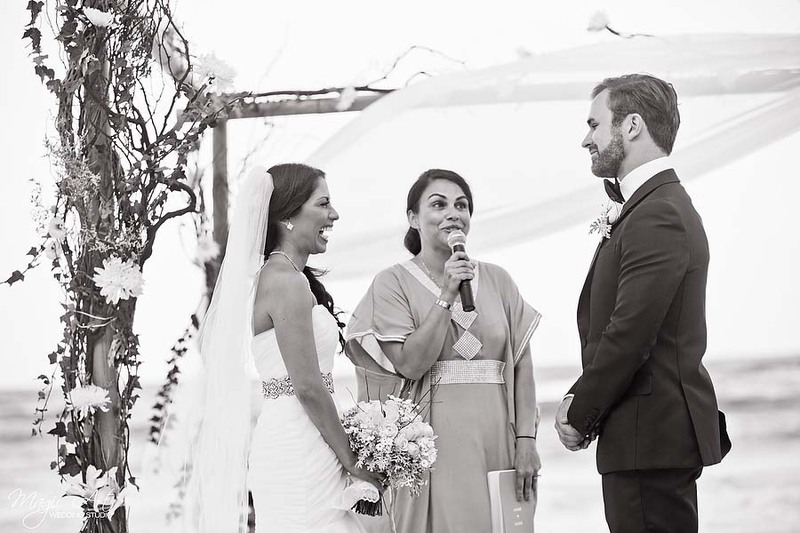 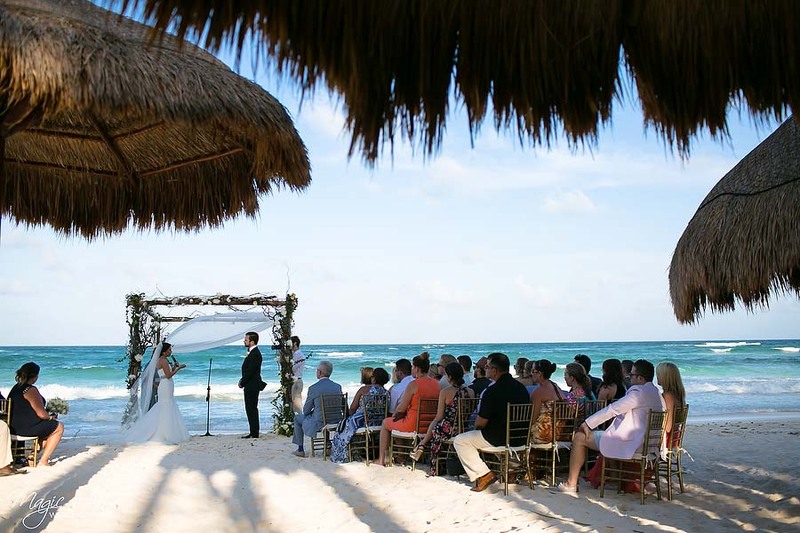 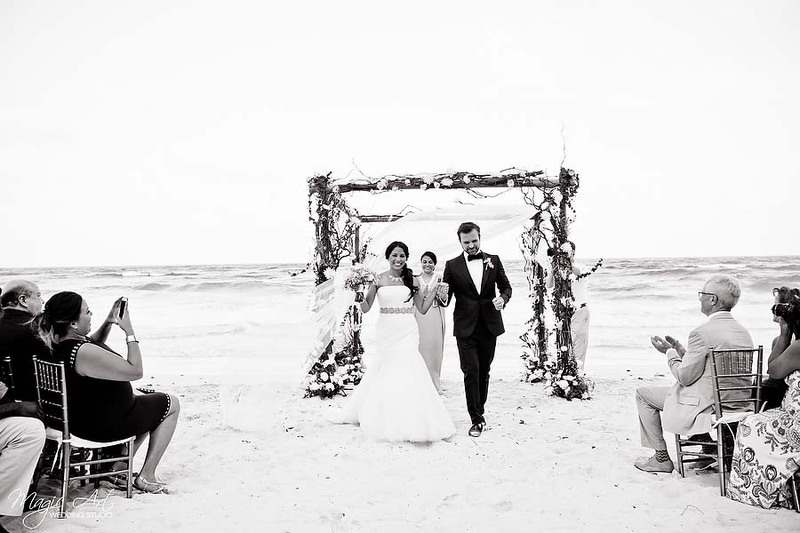 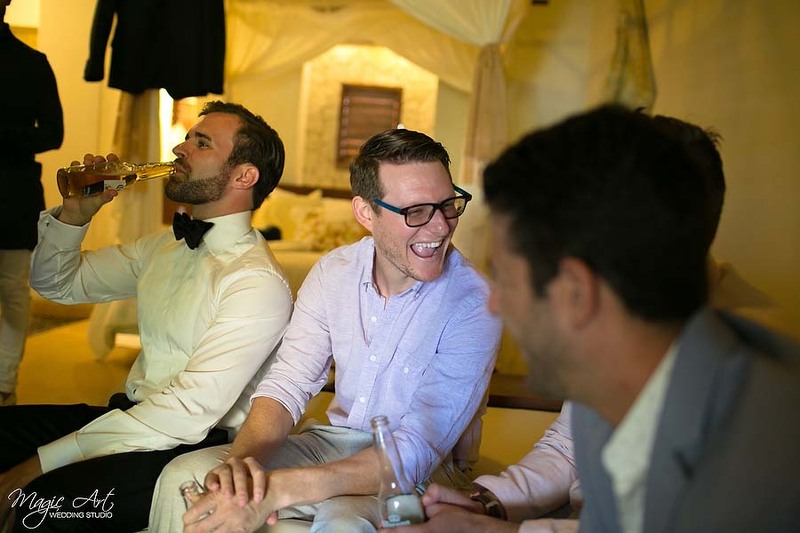 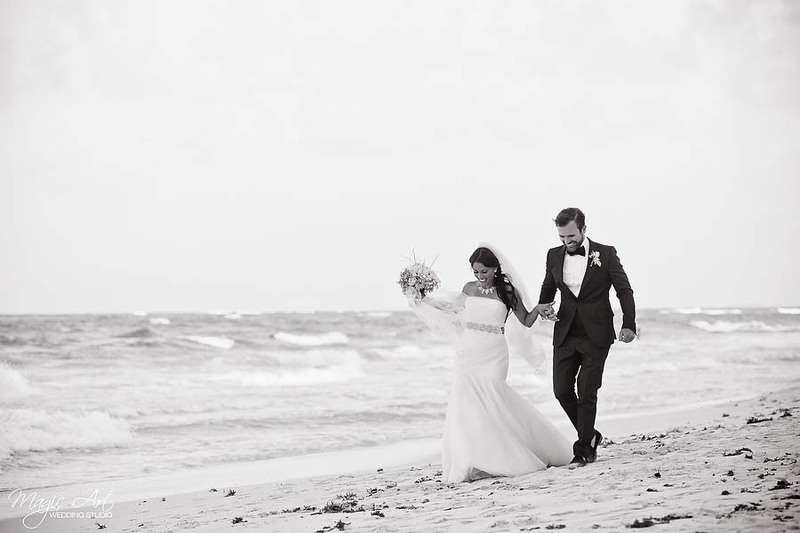 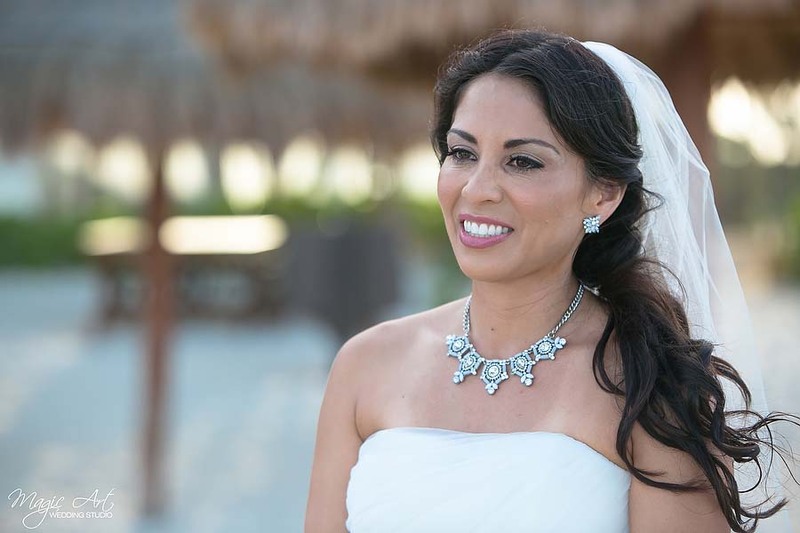 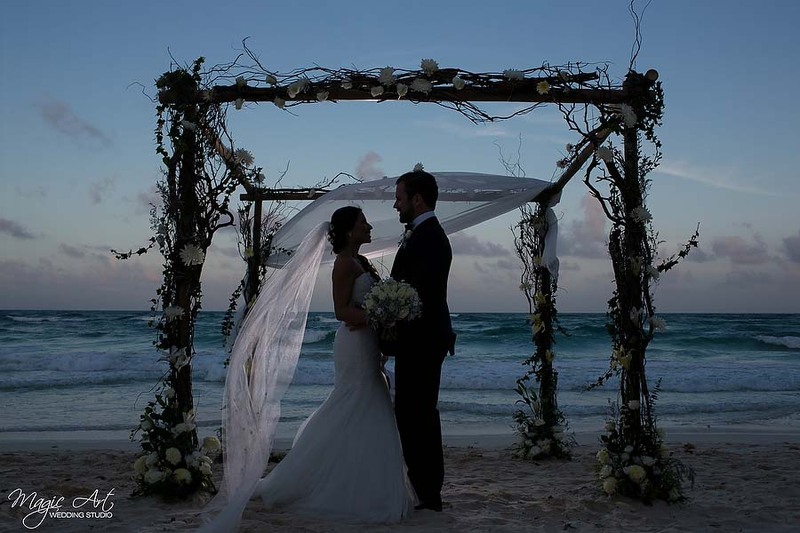 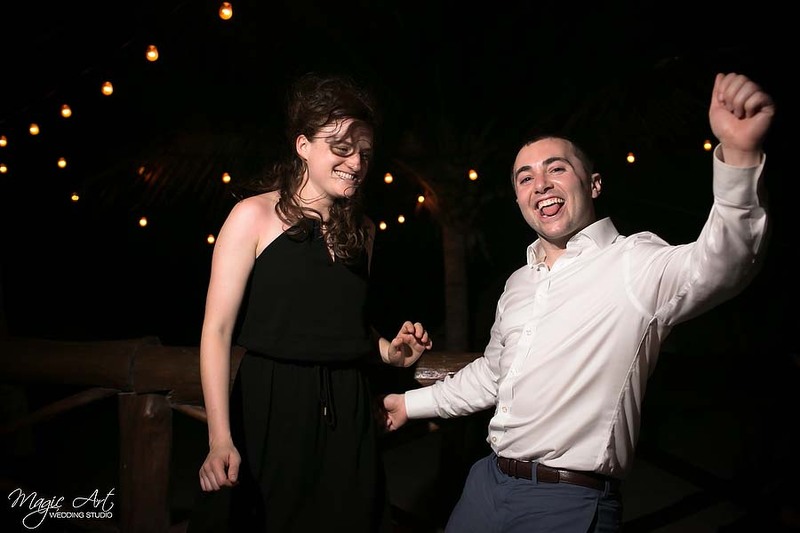 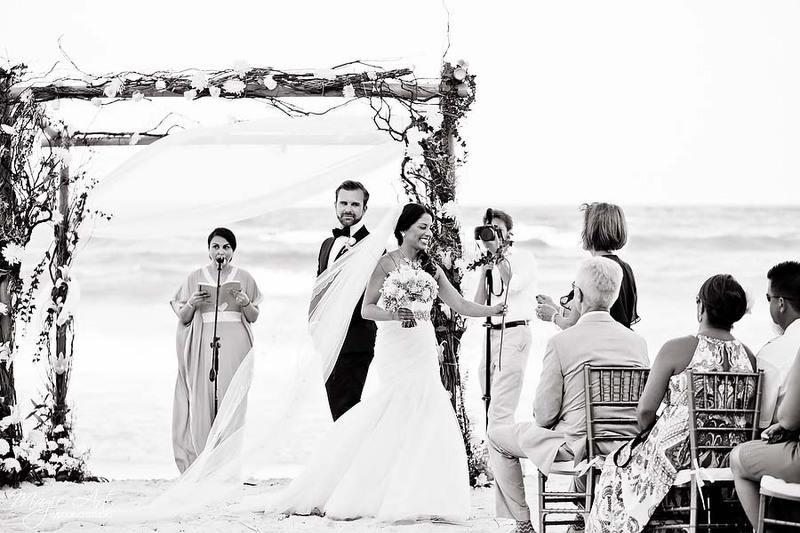 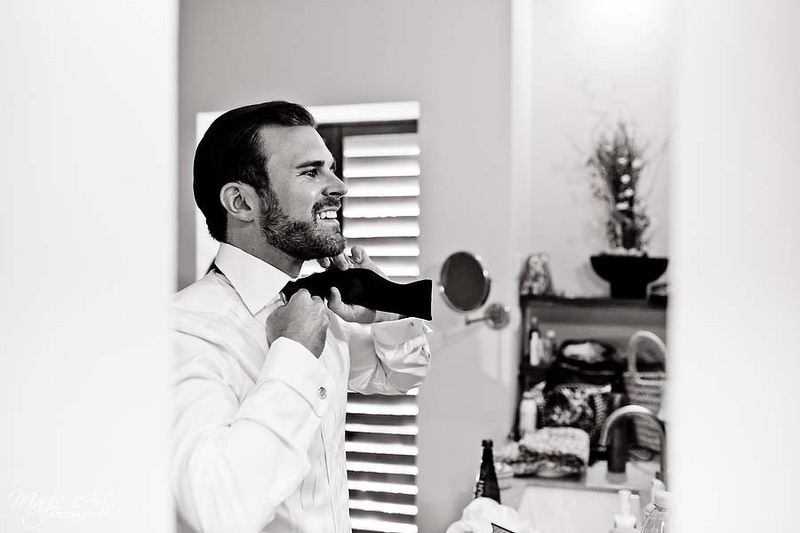 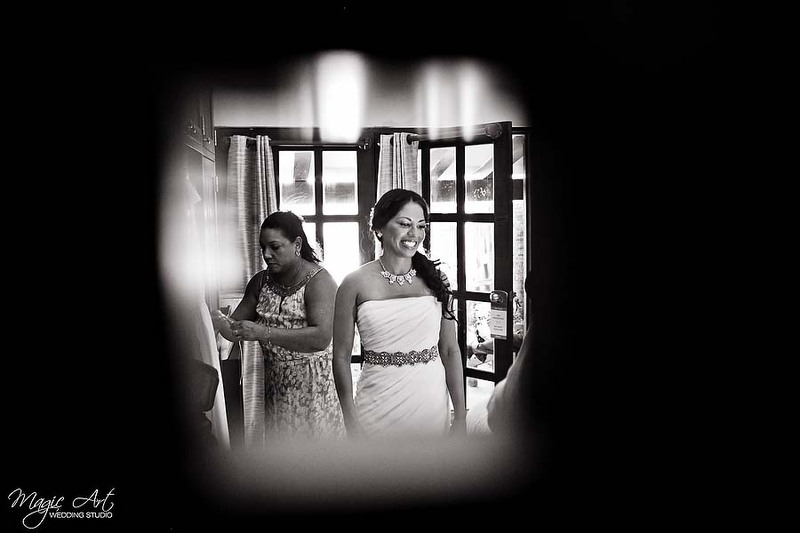 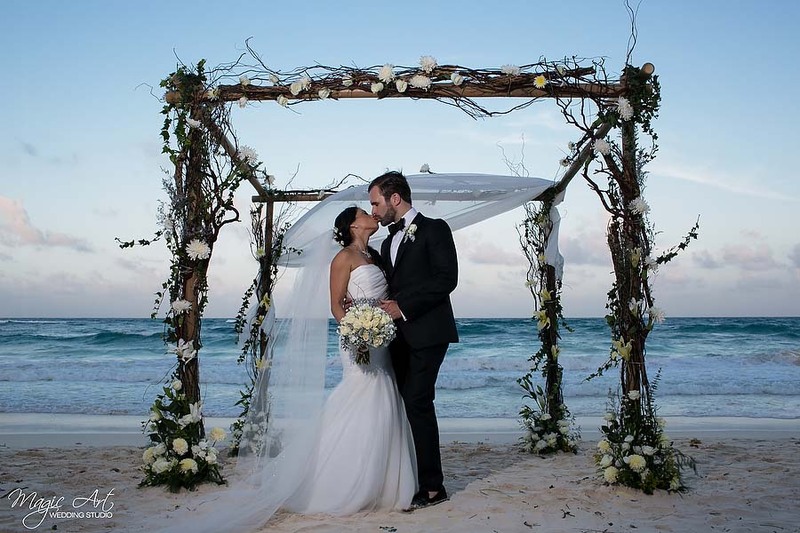 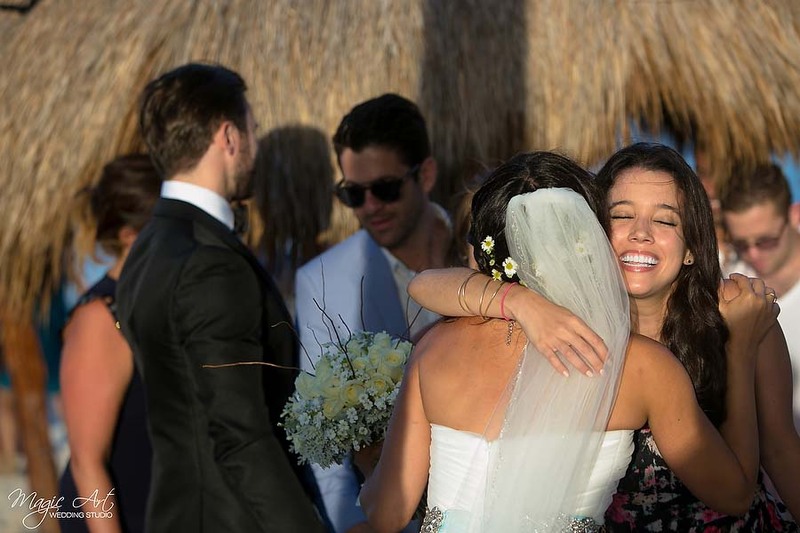 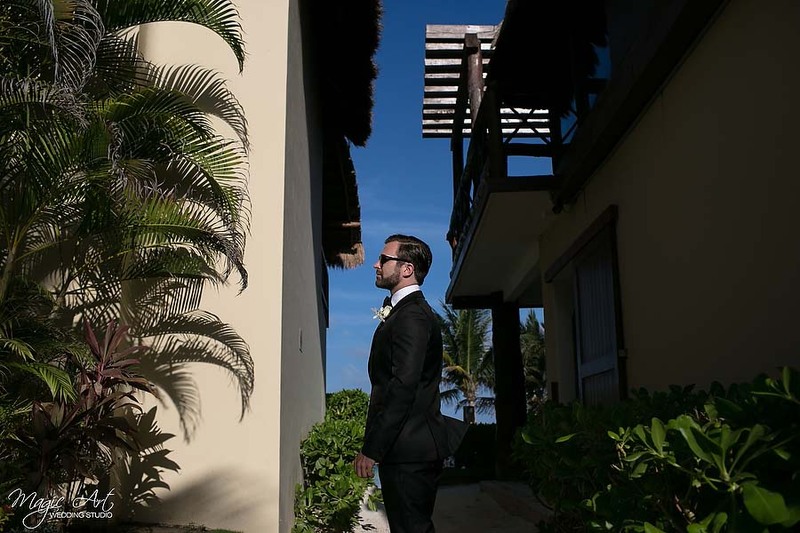 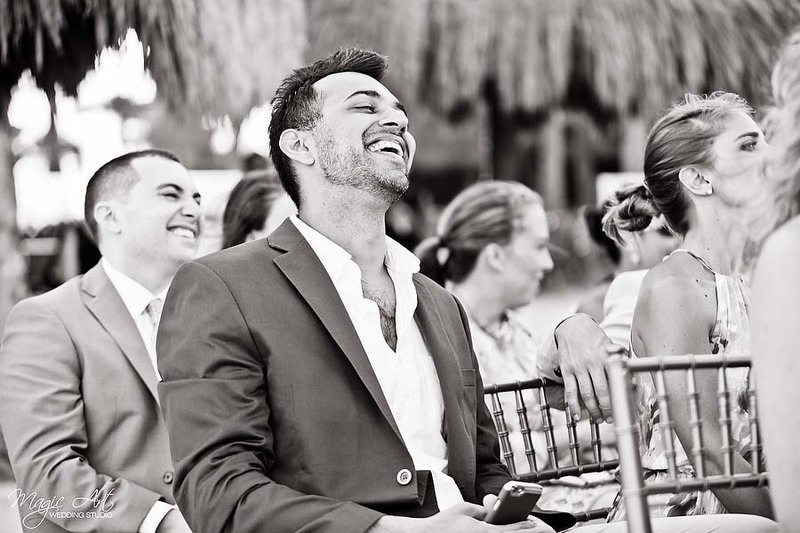 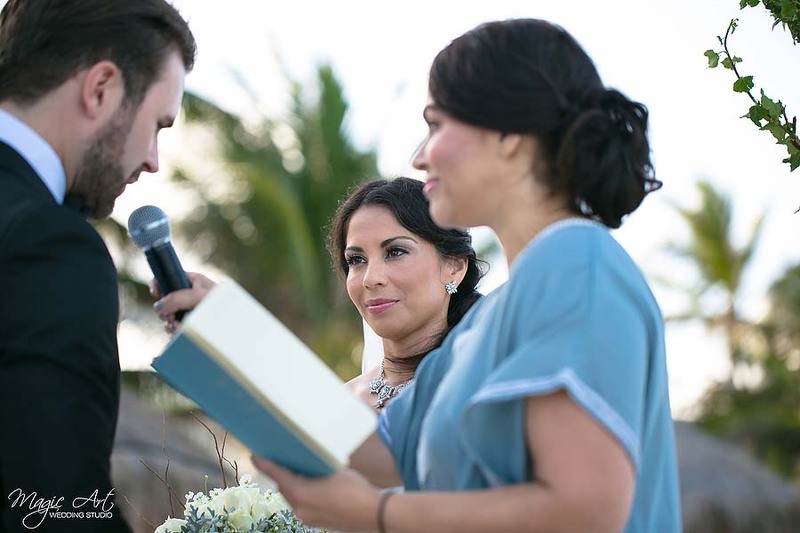 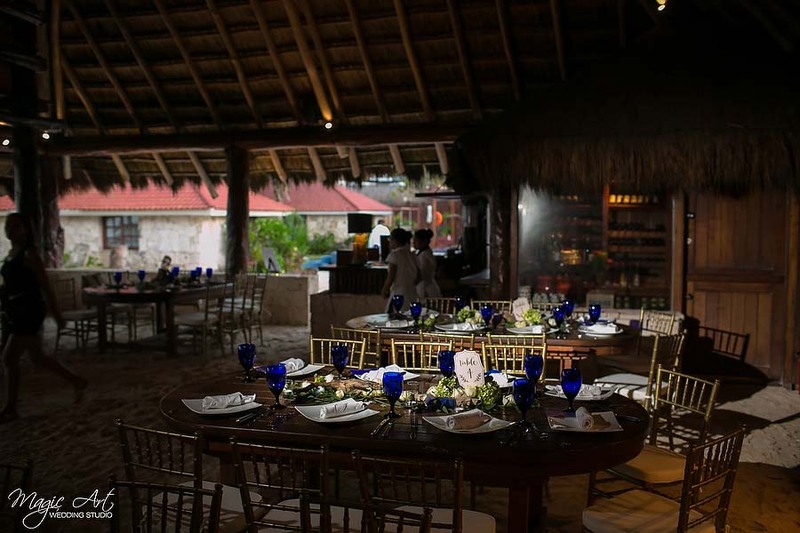 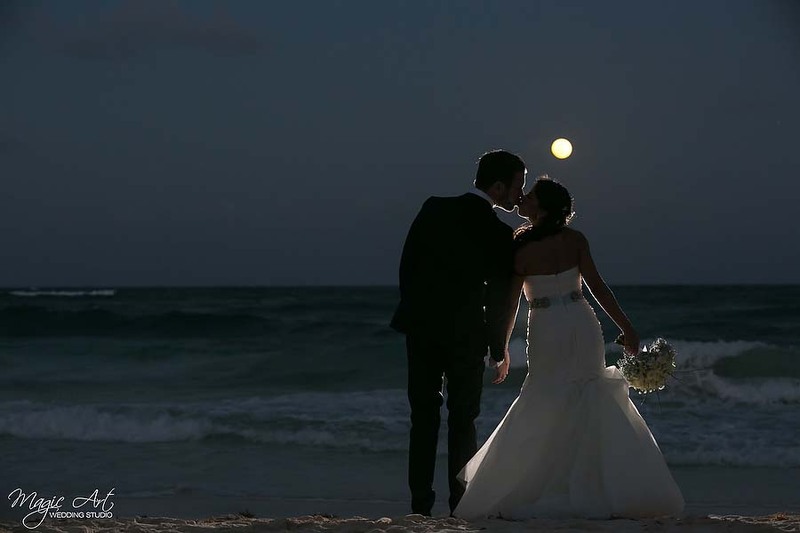 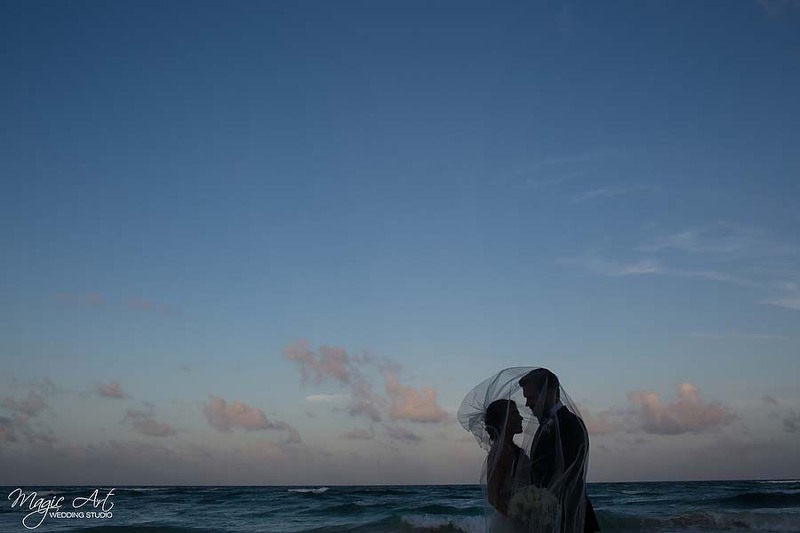 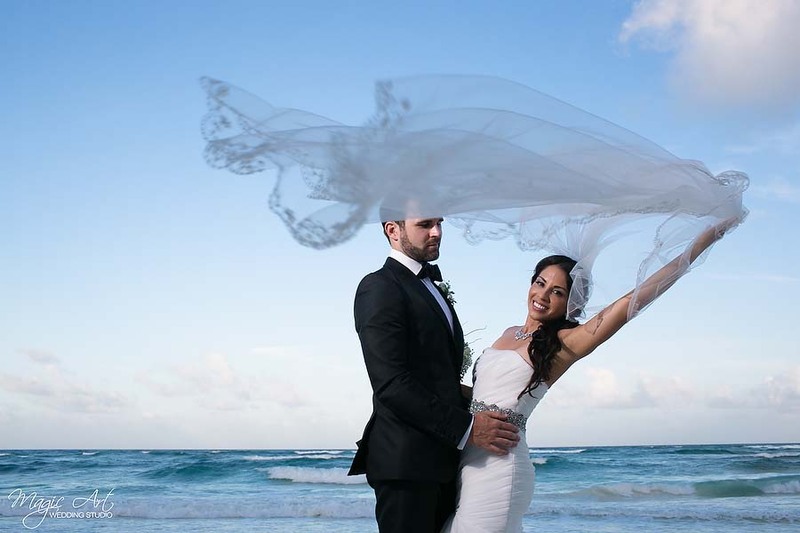 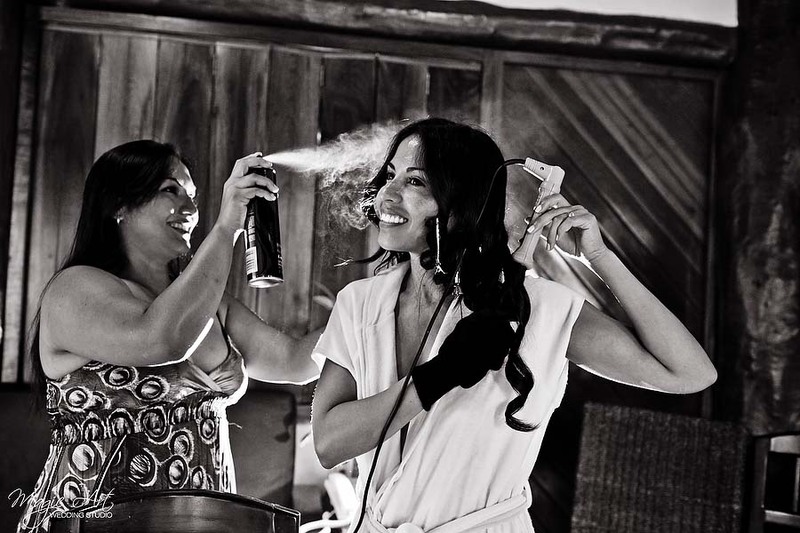 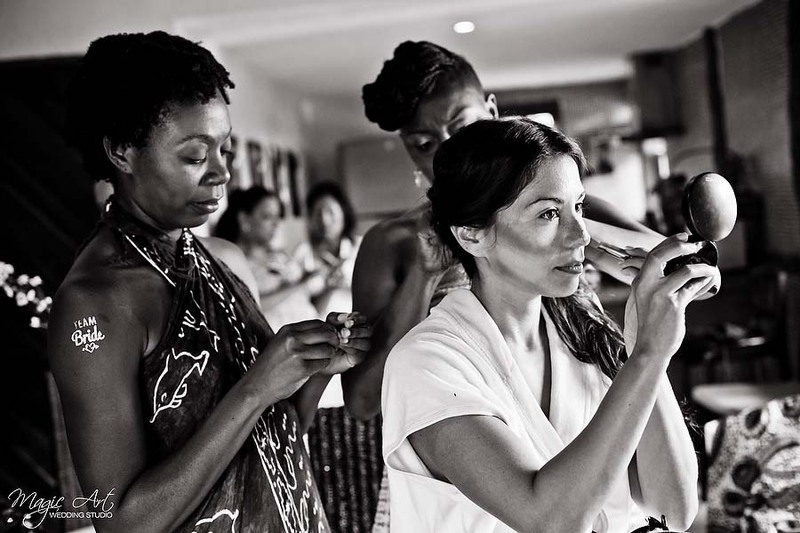 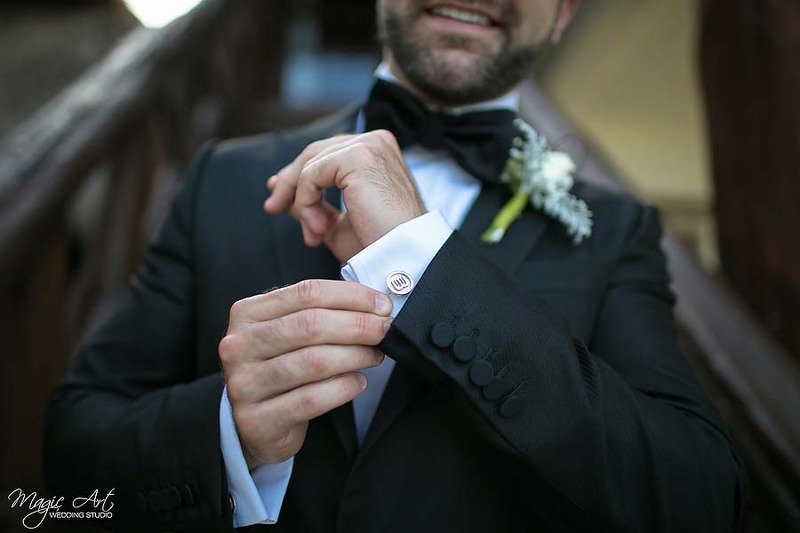 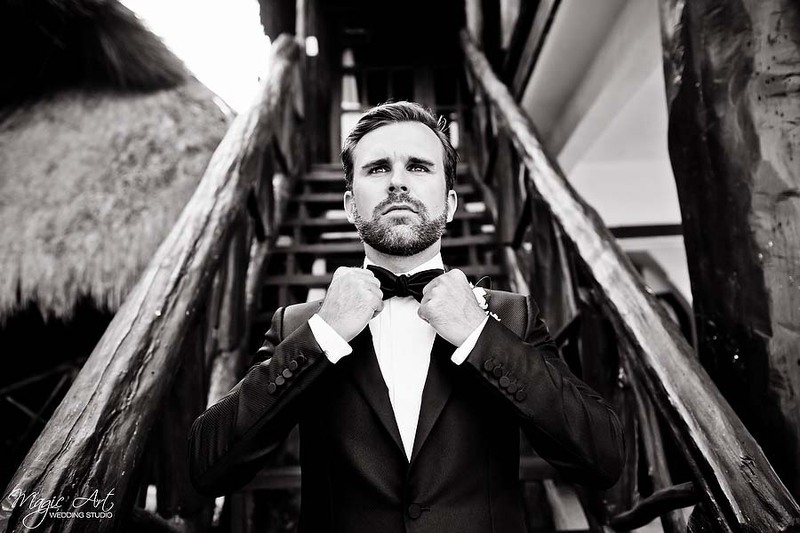 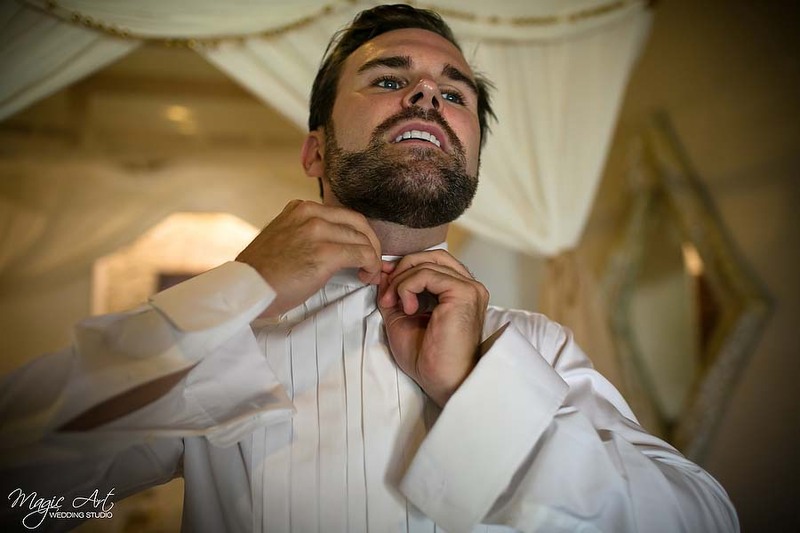 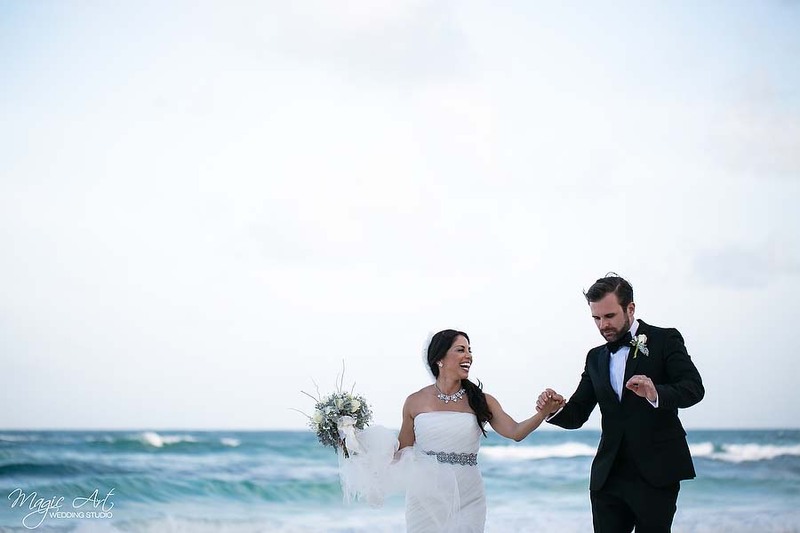 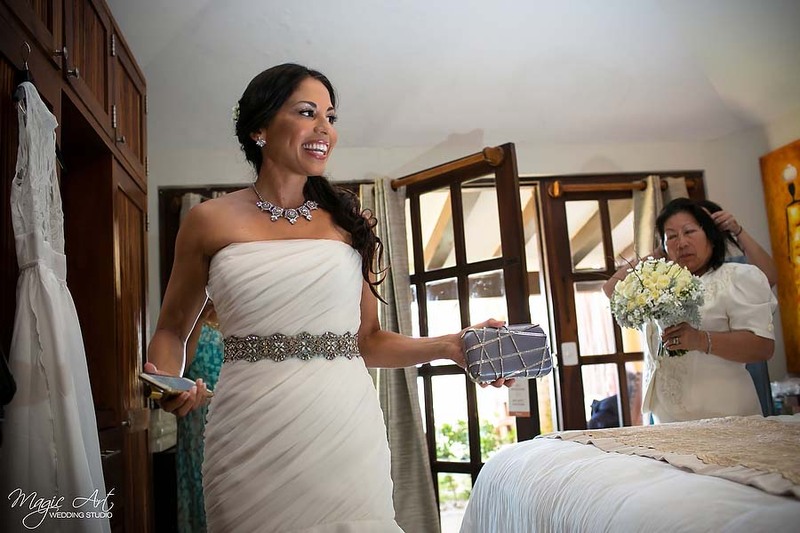 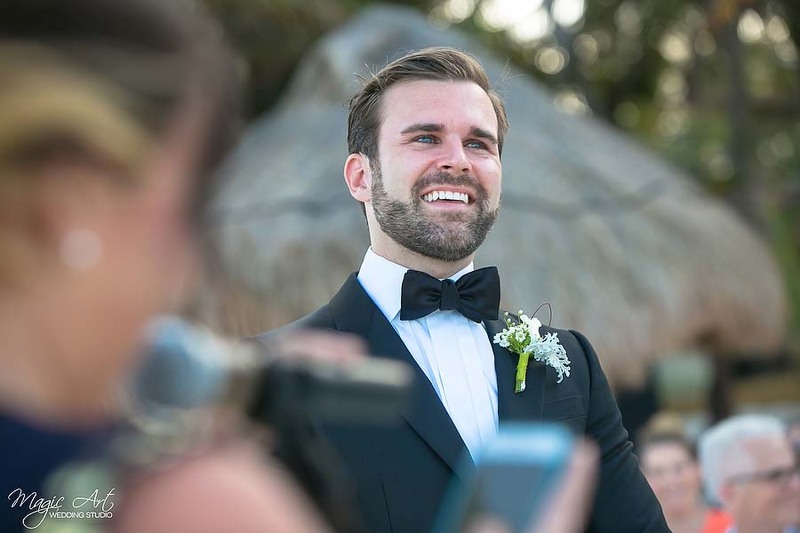 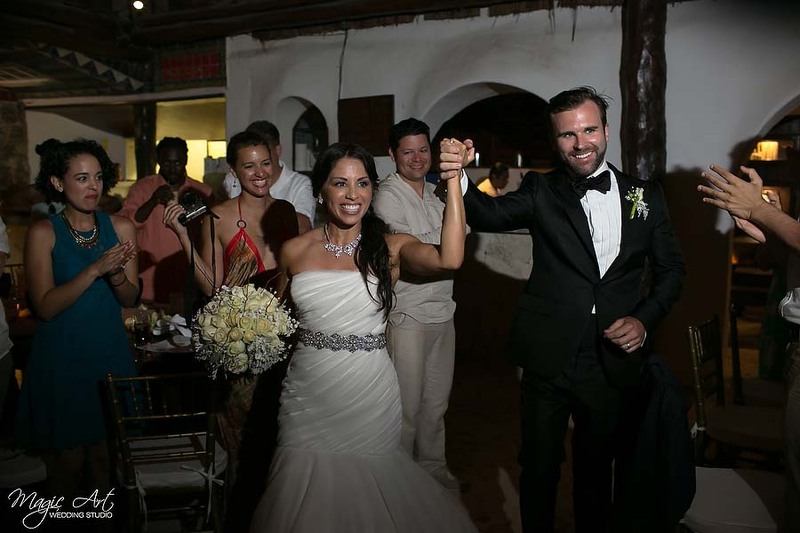 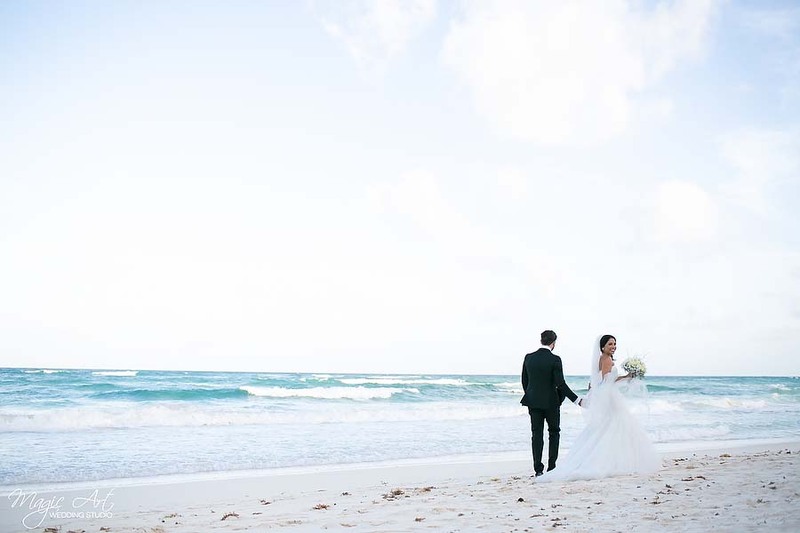 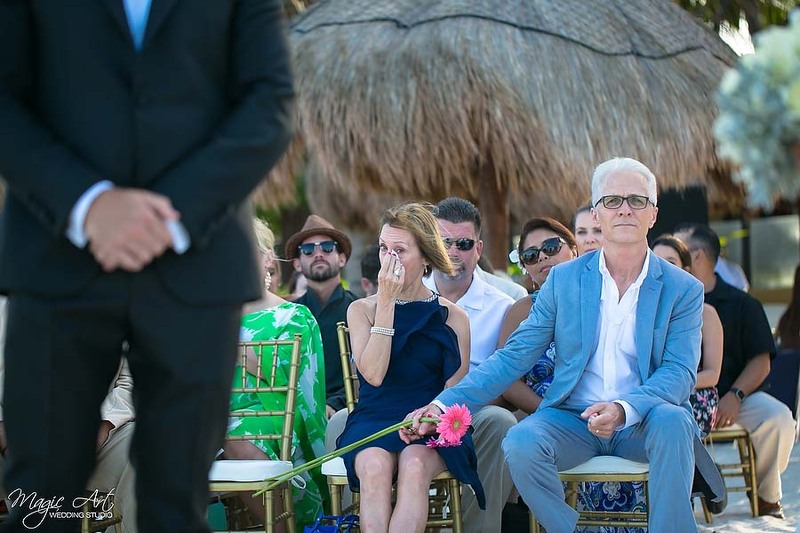 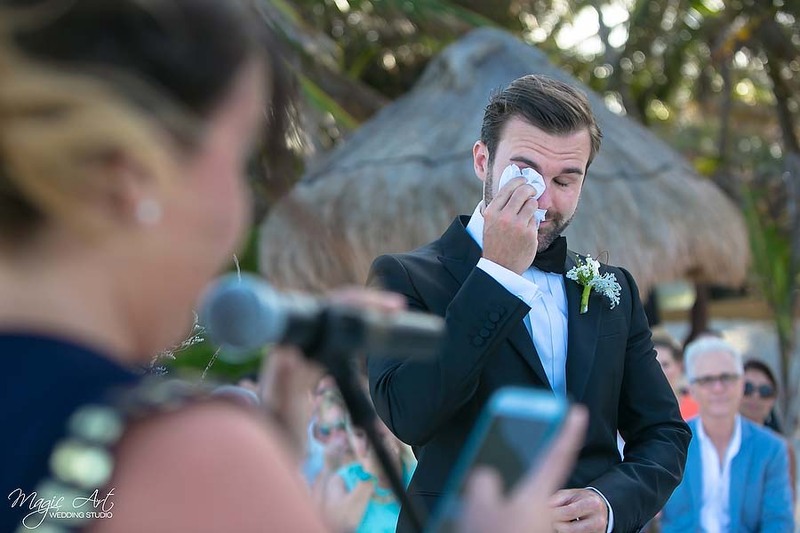 One of the most emotional and romantic wedding ceremonies hold by Ana and José Resort at Tulum. 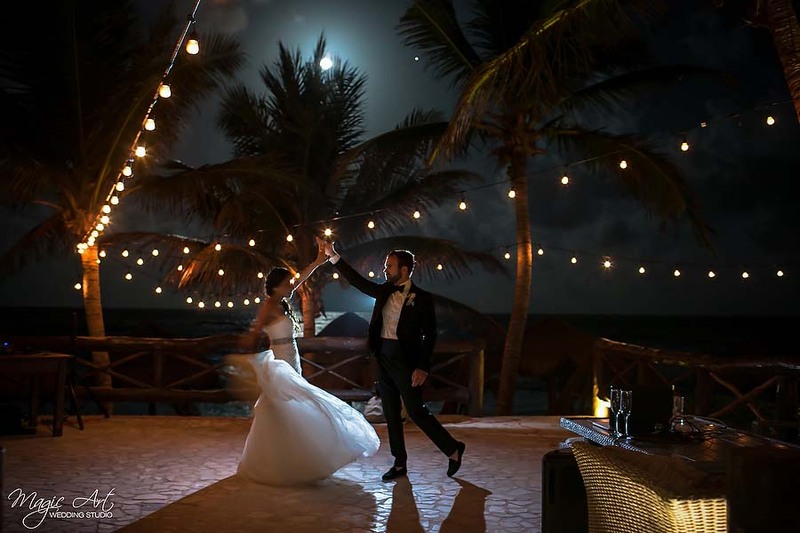 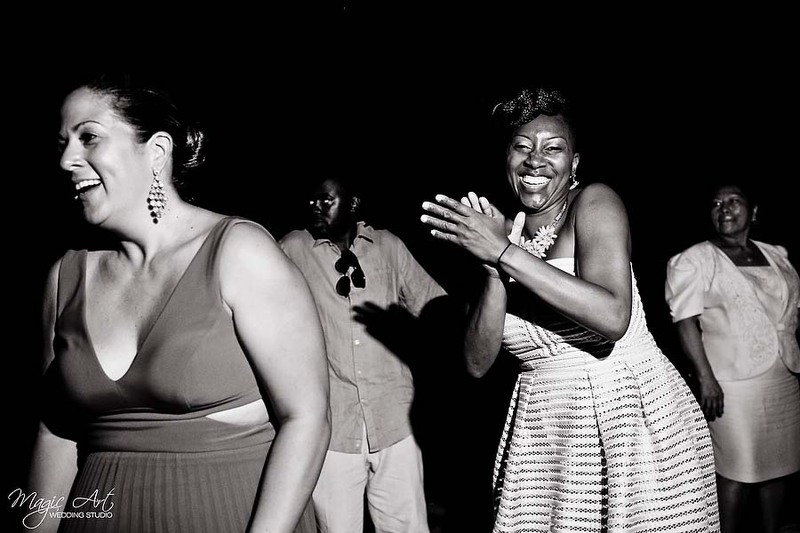 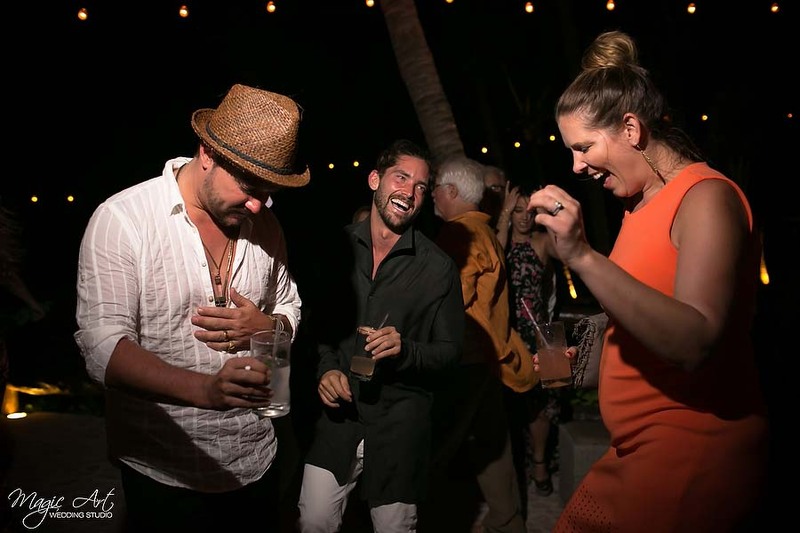 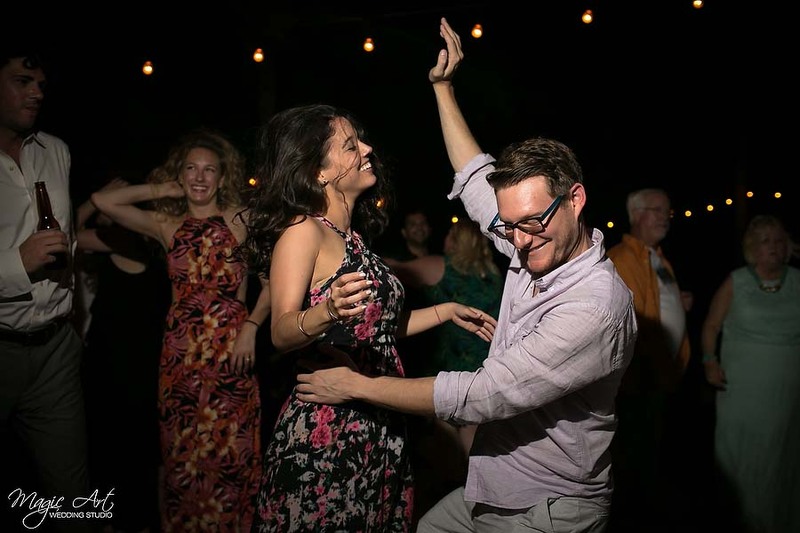 The full moon lighted the celebration full of happiness, smiles and foot steps on the dancing floor. 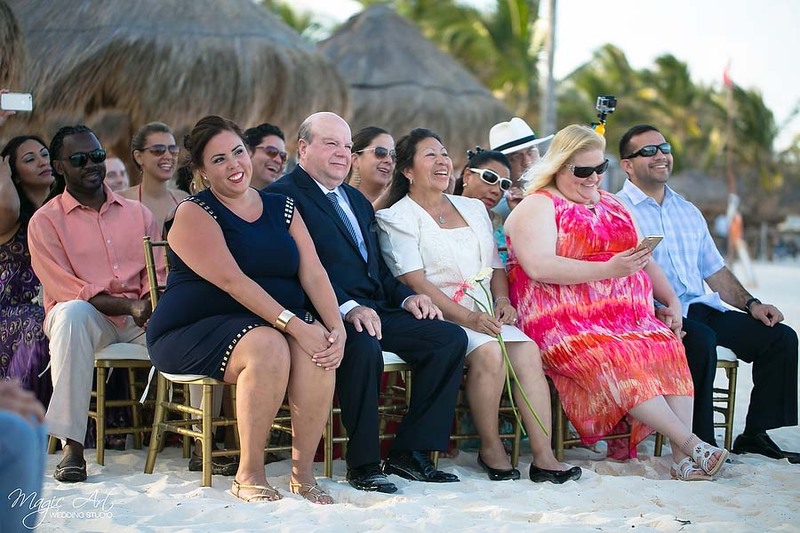 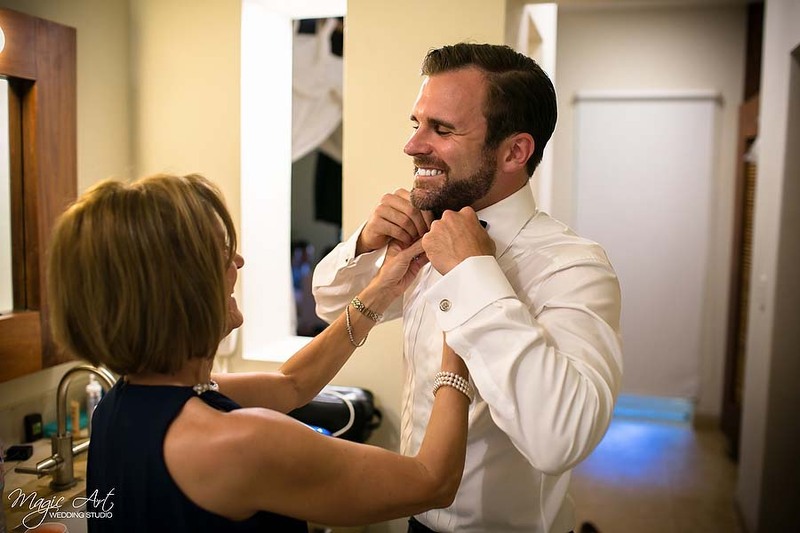 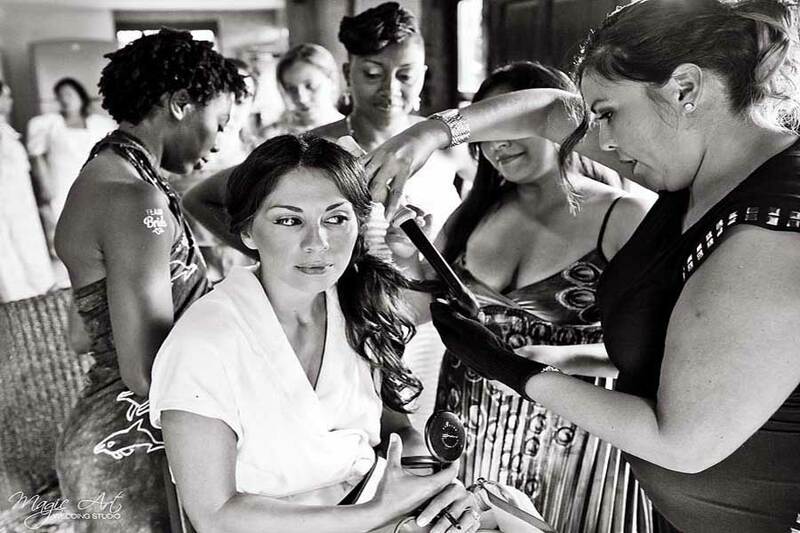 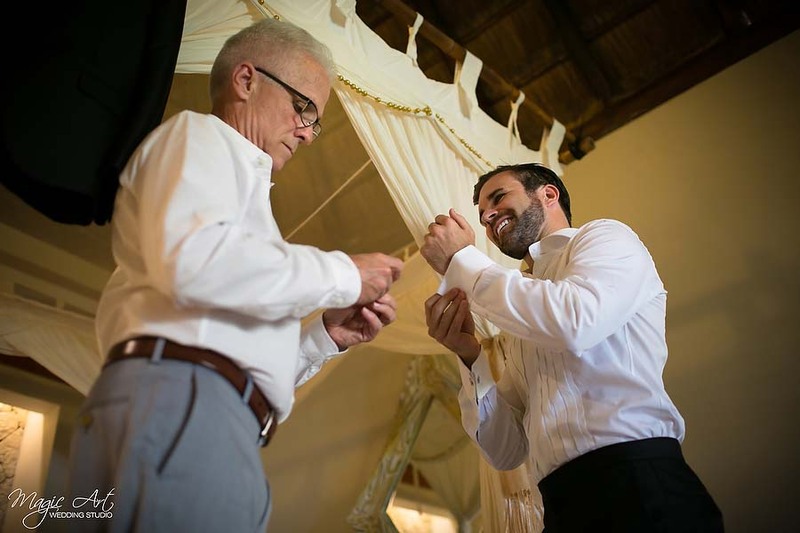 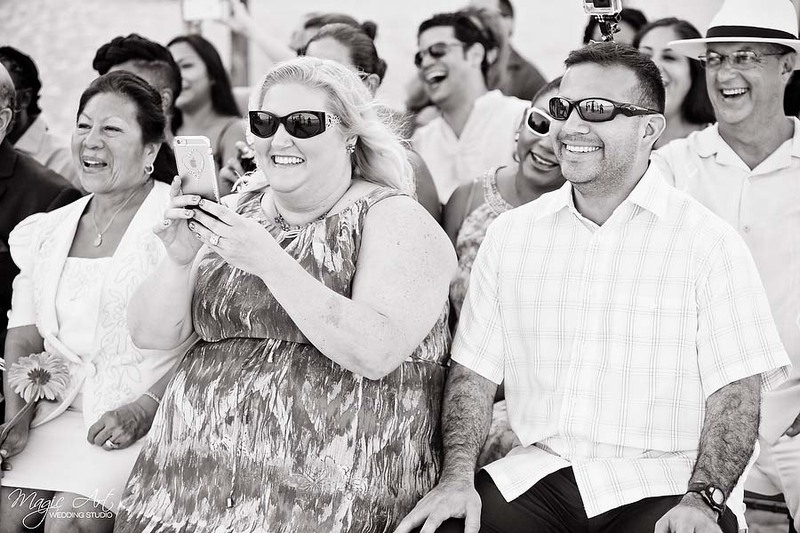 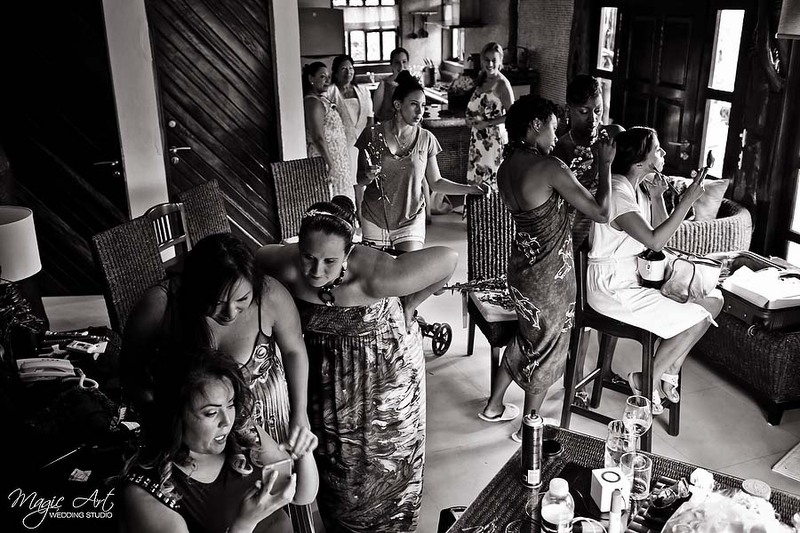 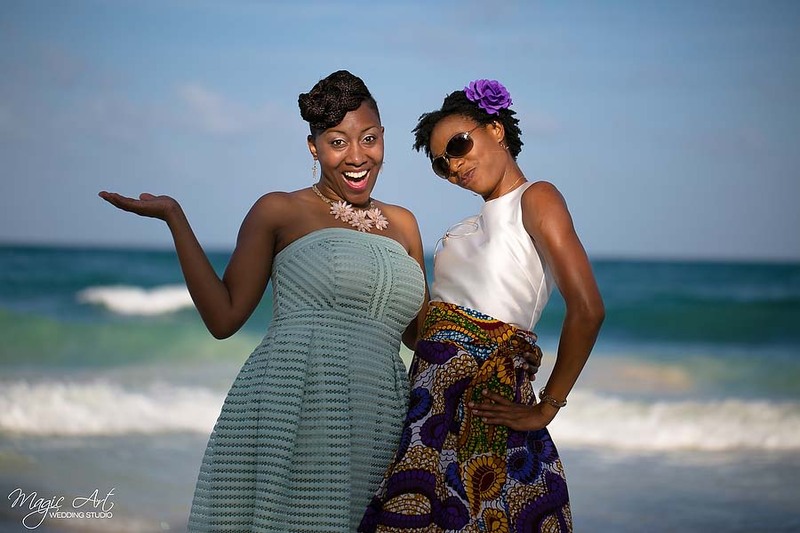 Edith and Brian showed us that there are not frontiers between two cultures tied with love.